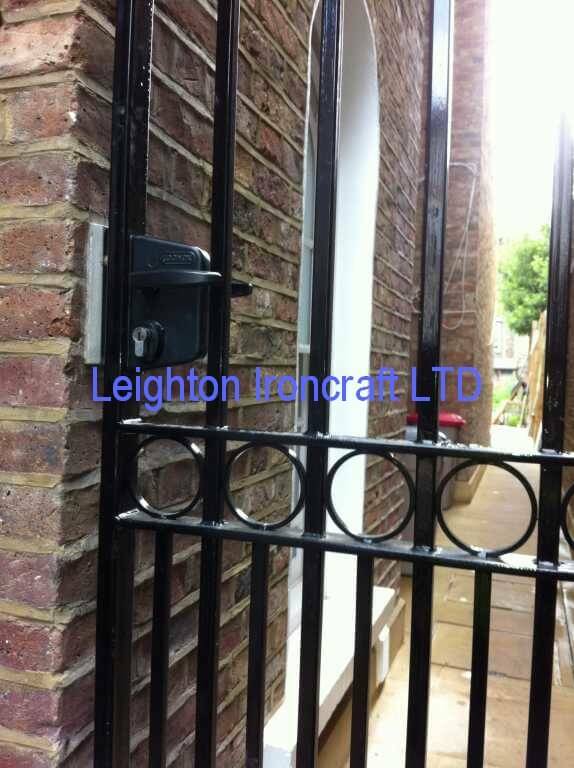 If you require our services we will be happy to help out. 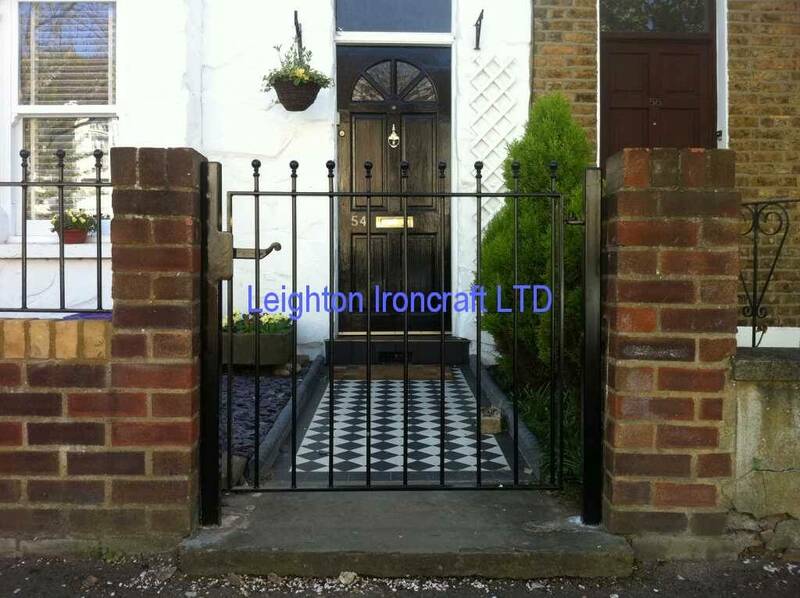 We hope that you choose to work with us. 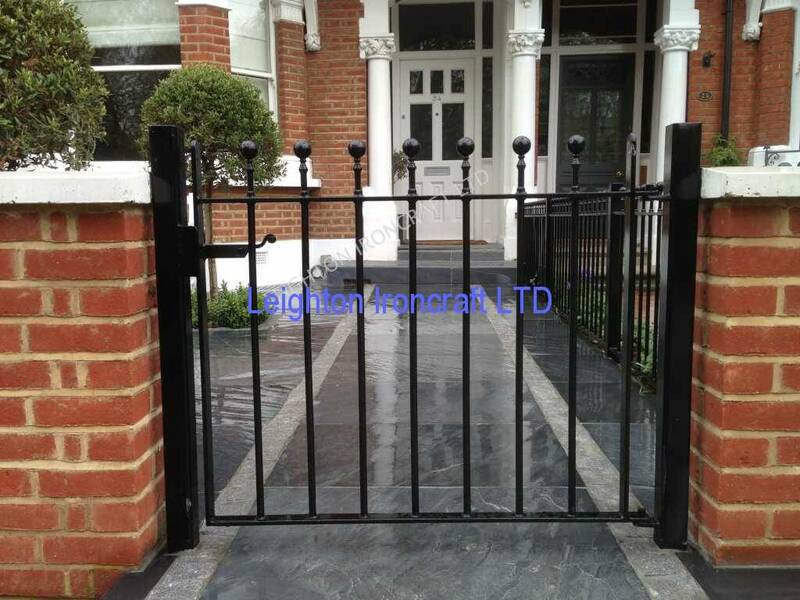 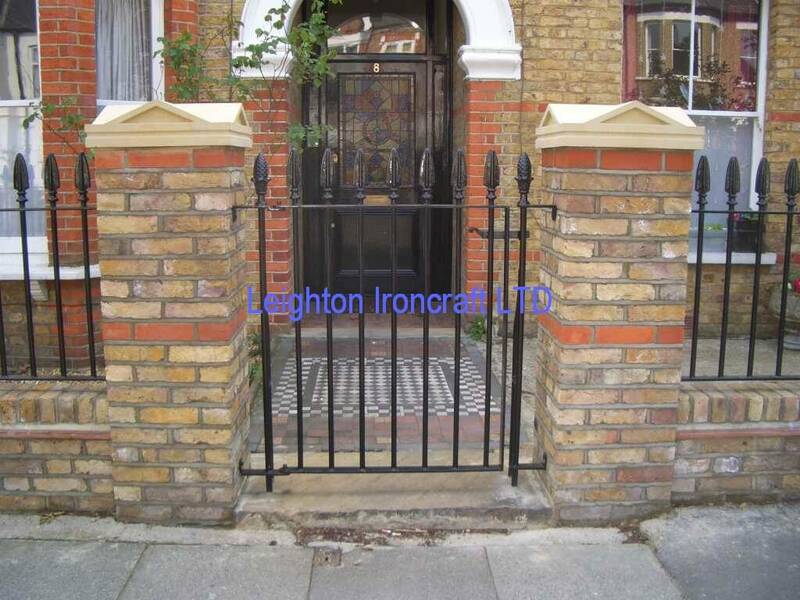 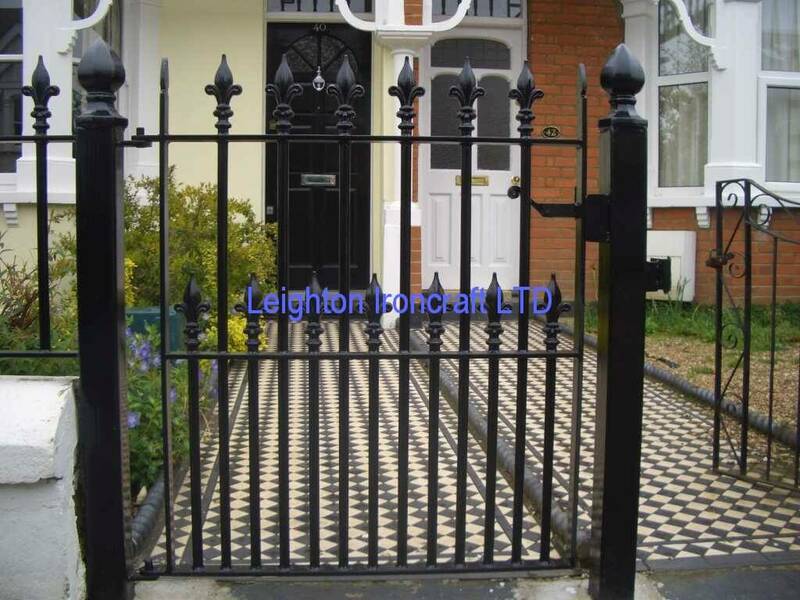 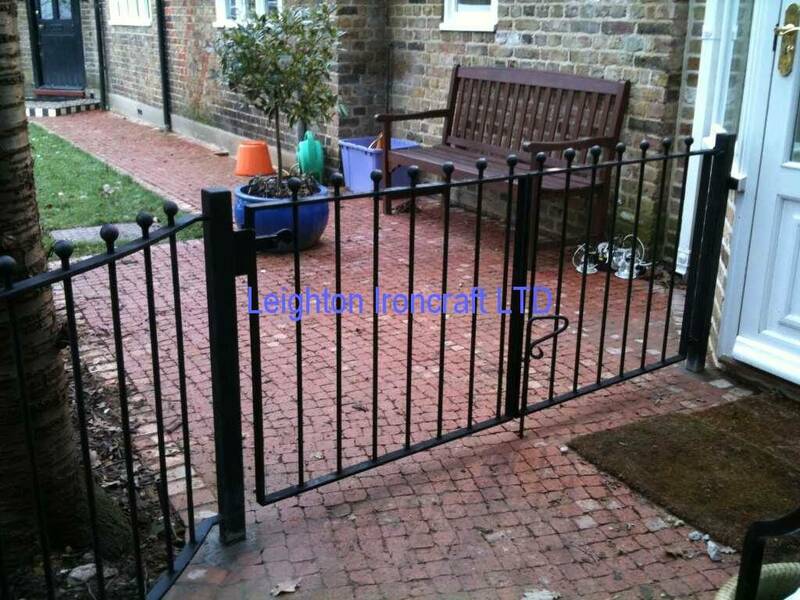 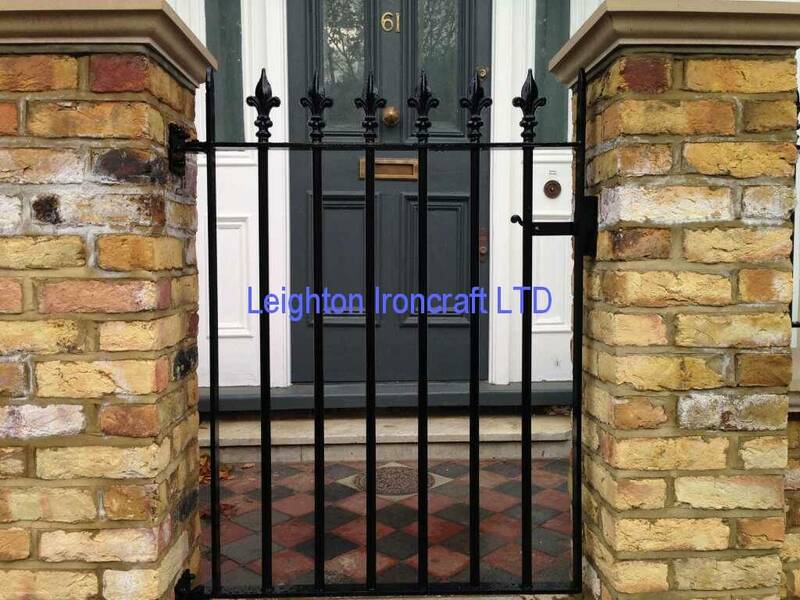 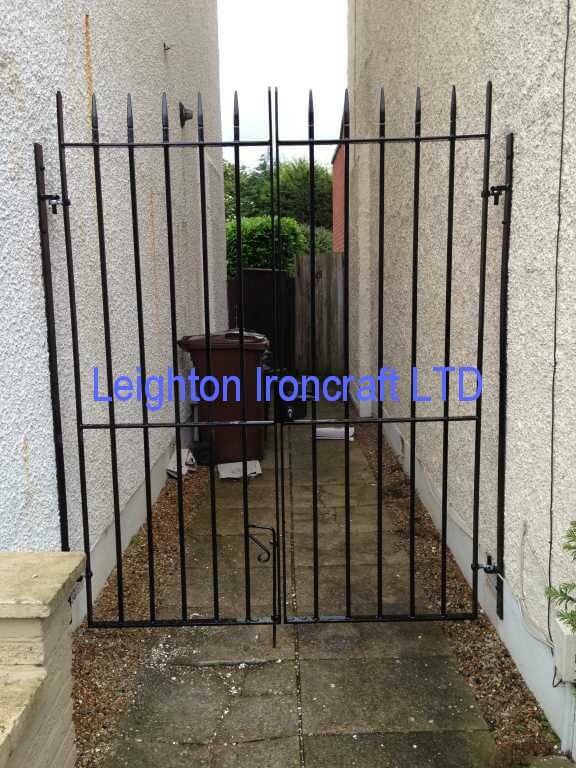 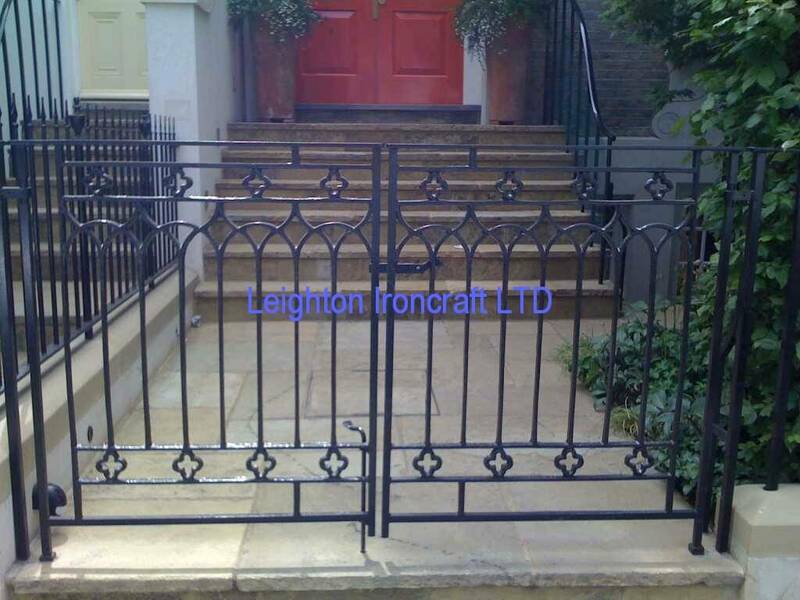 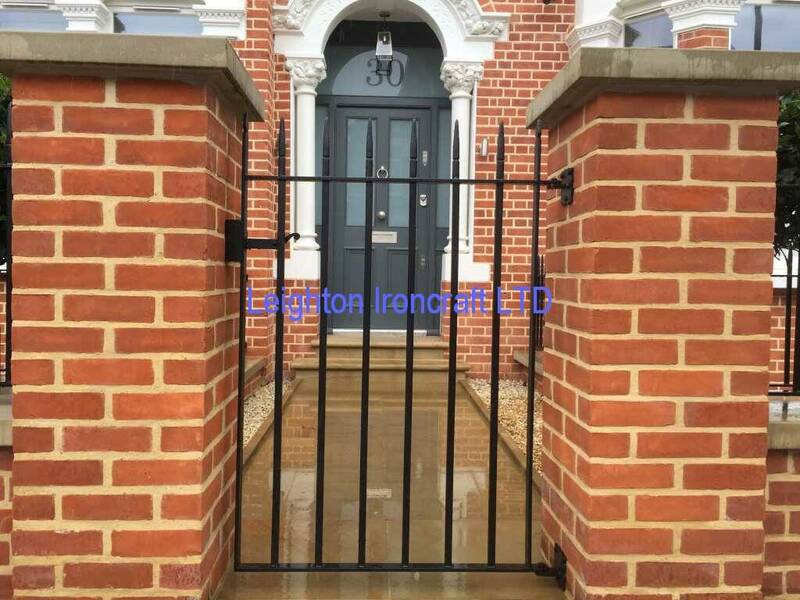 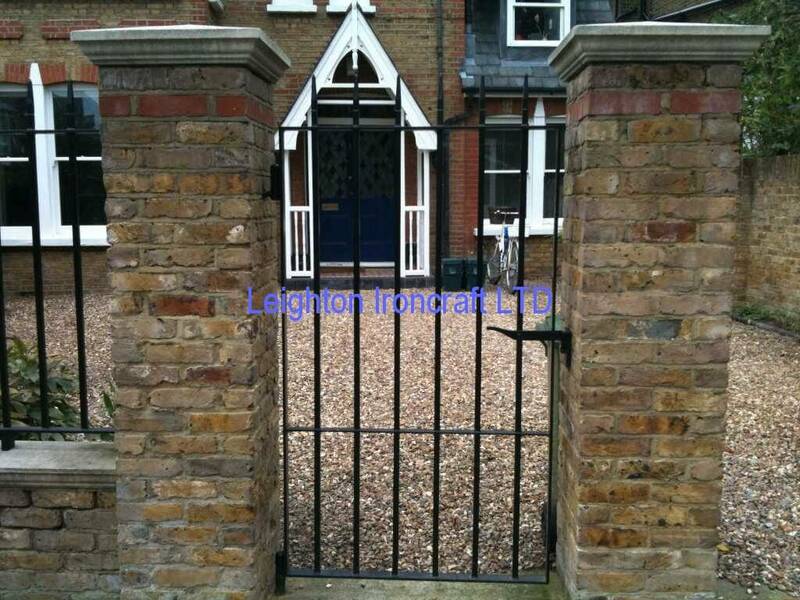 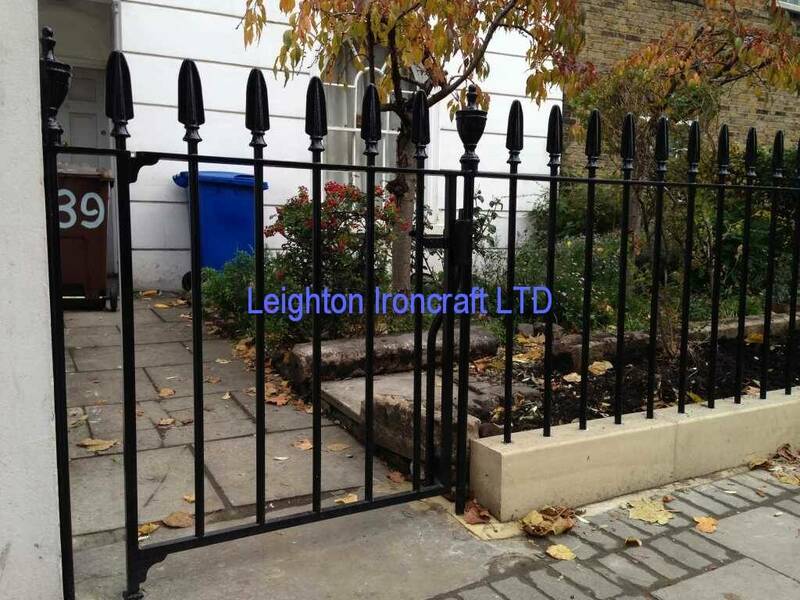 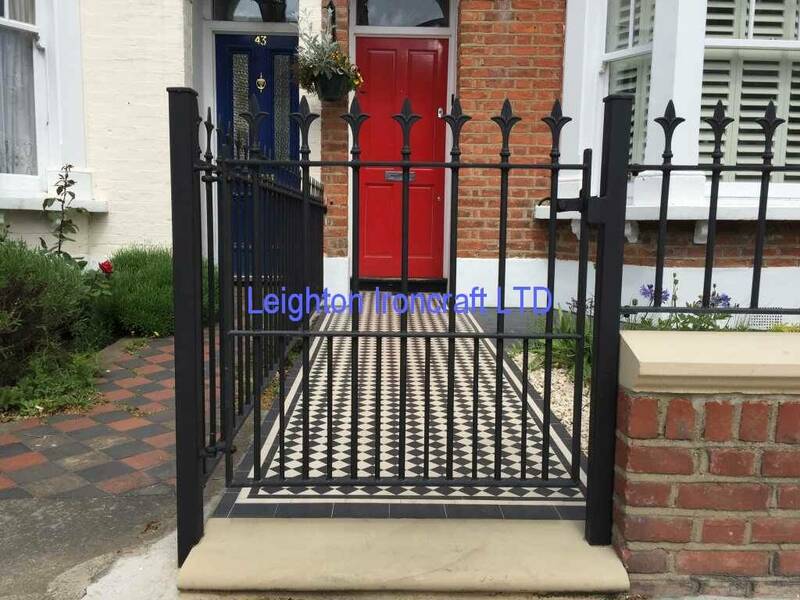 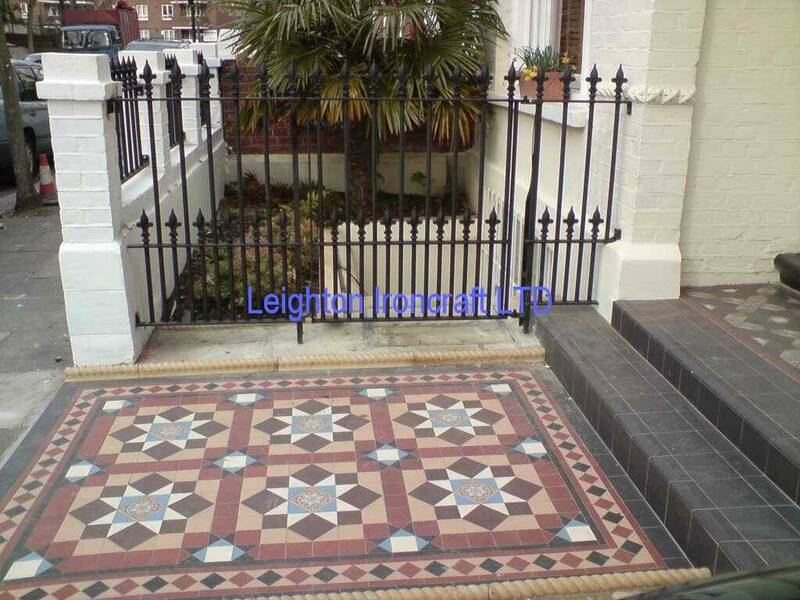 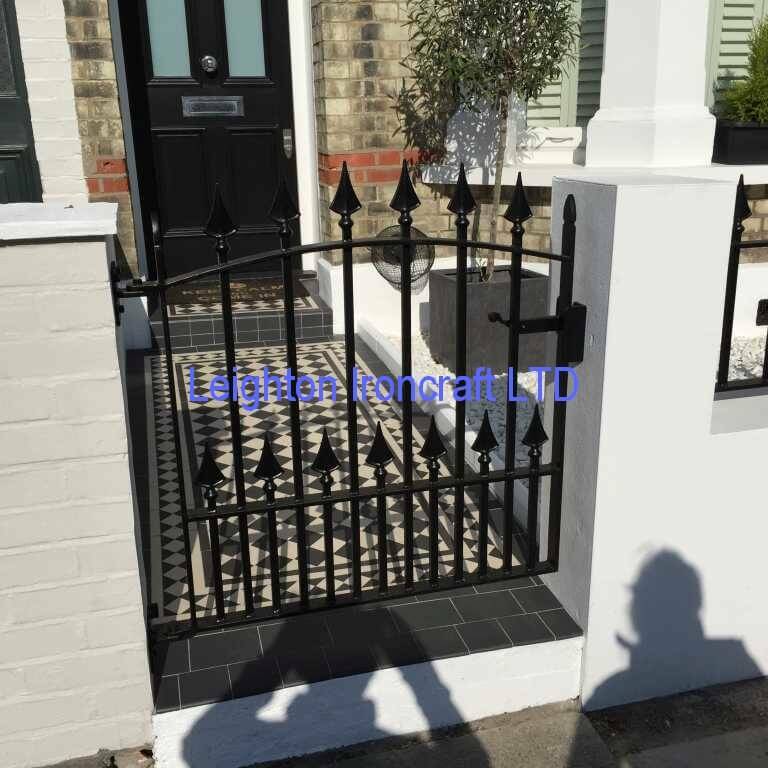 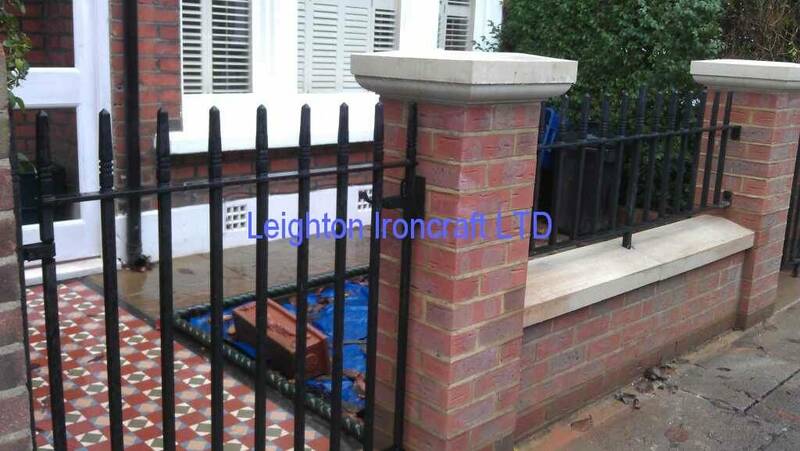 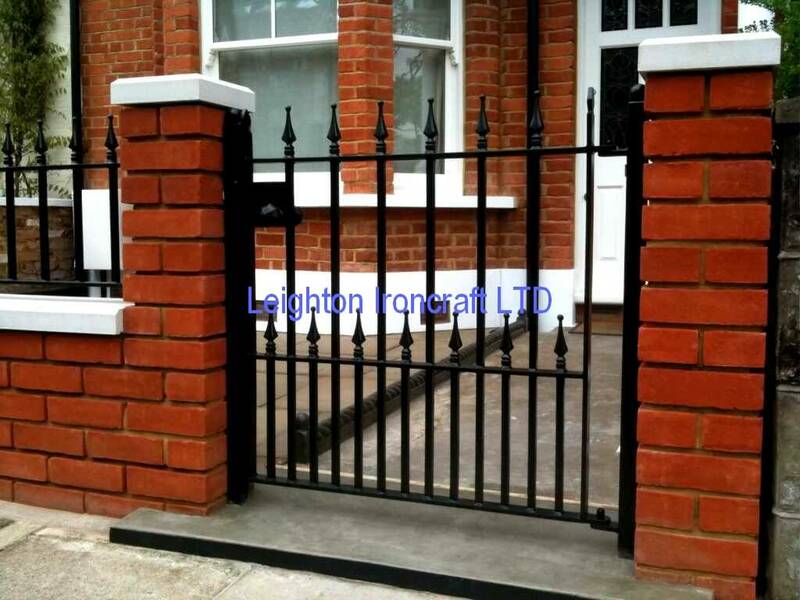 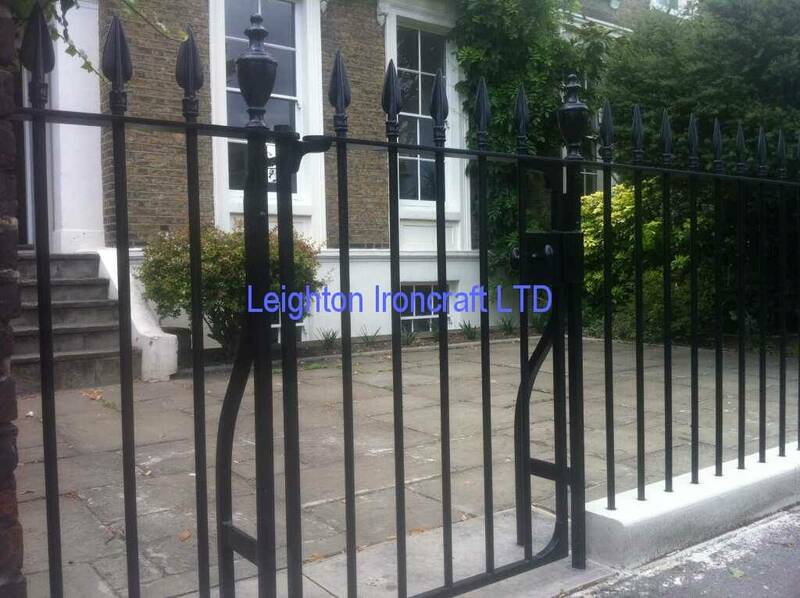 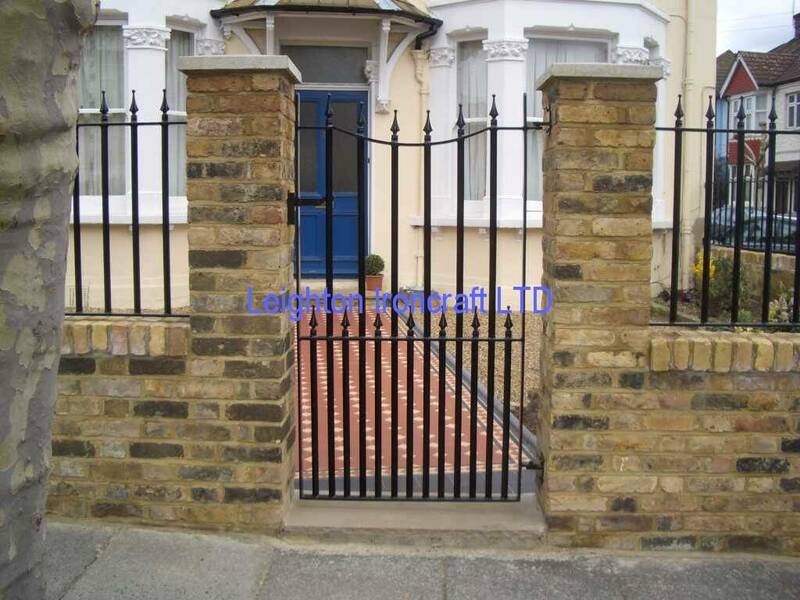 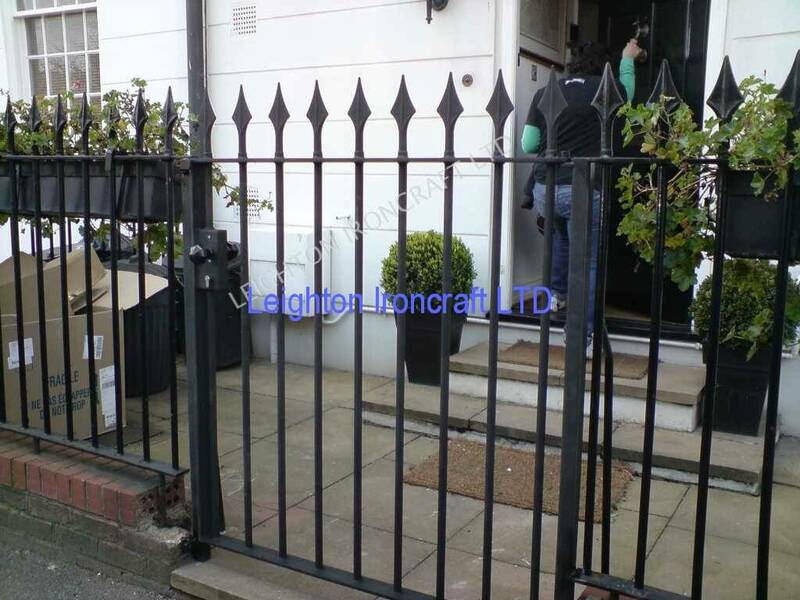 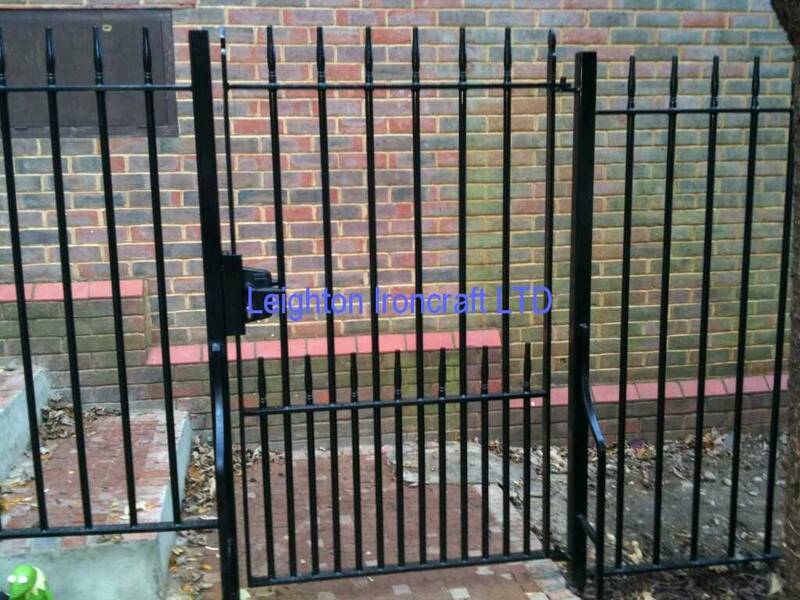 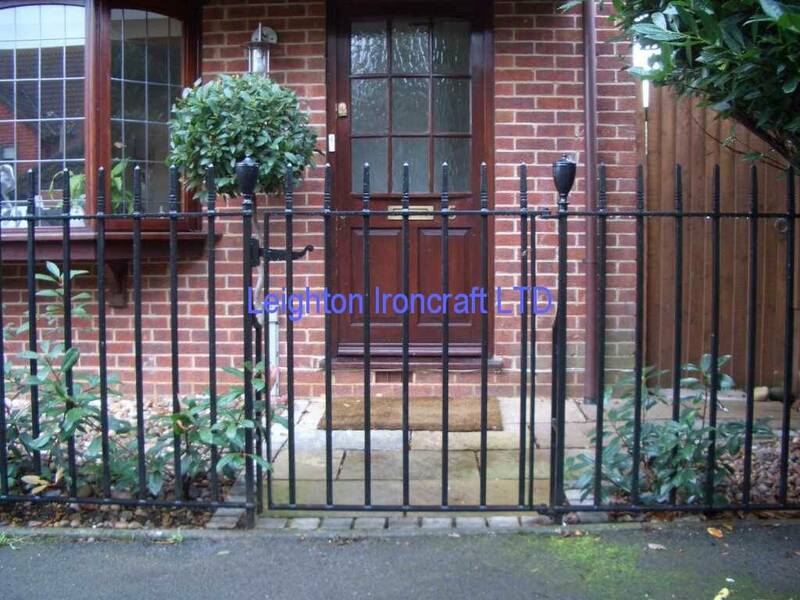 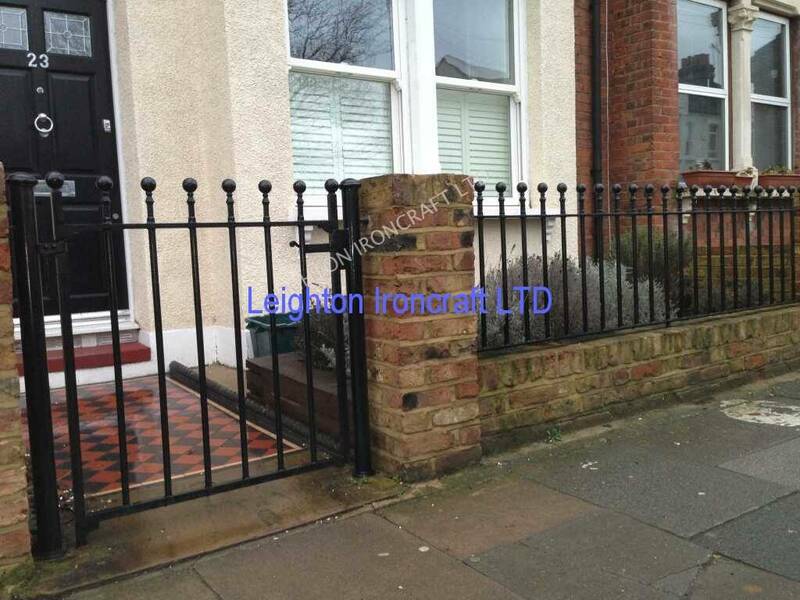 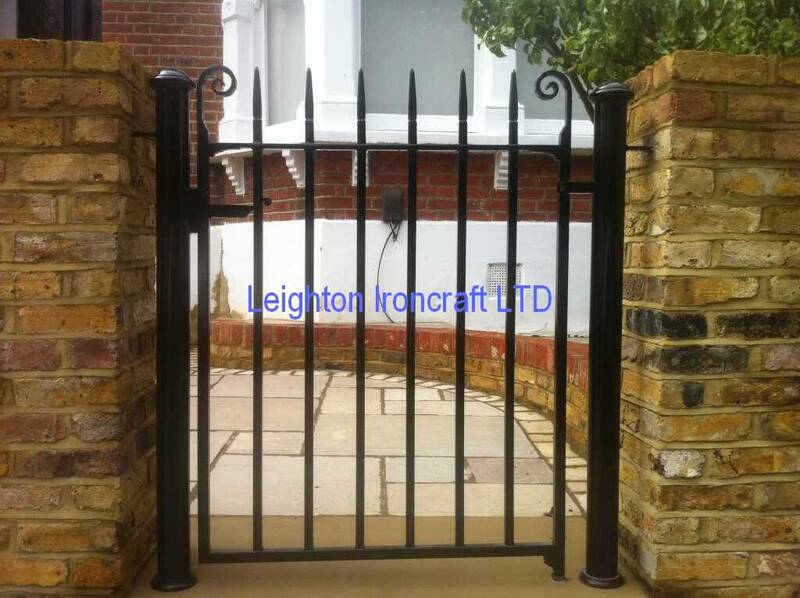 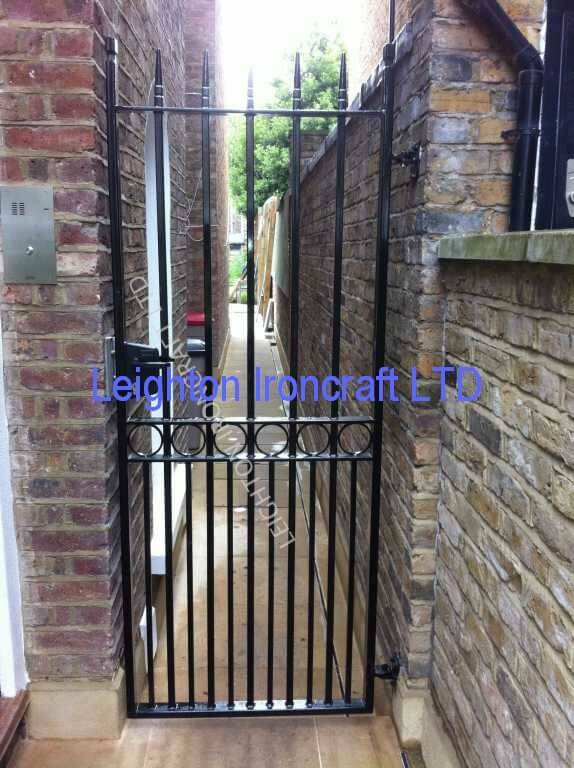 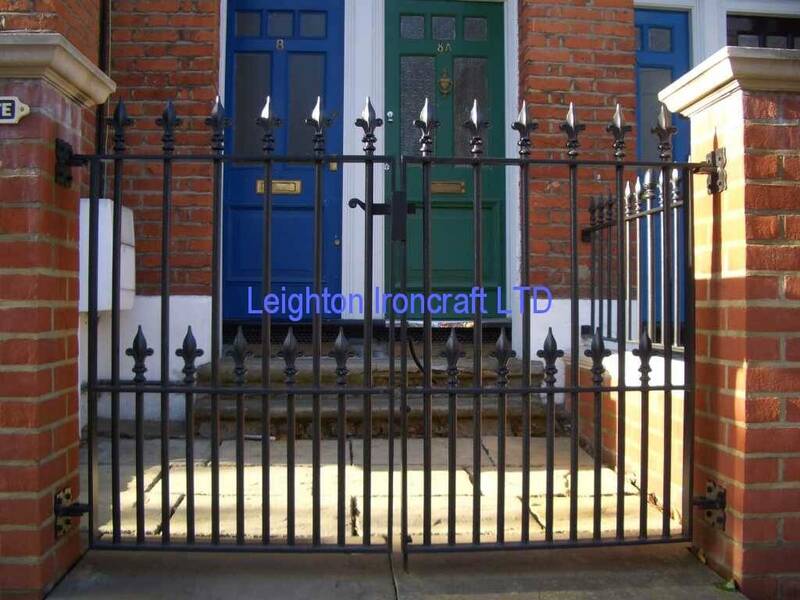 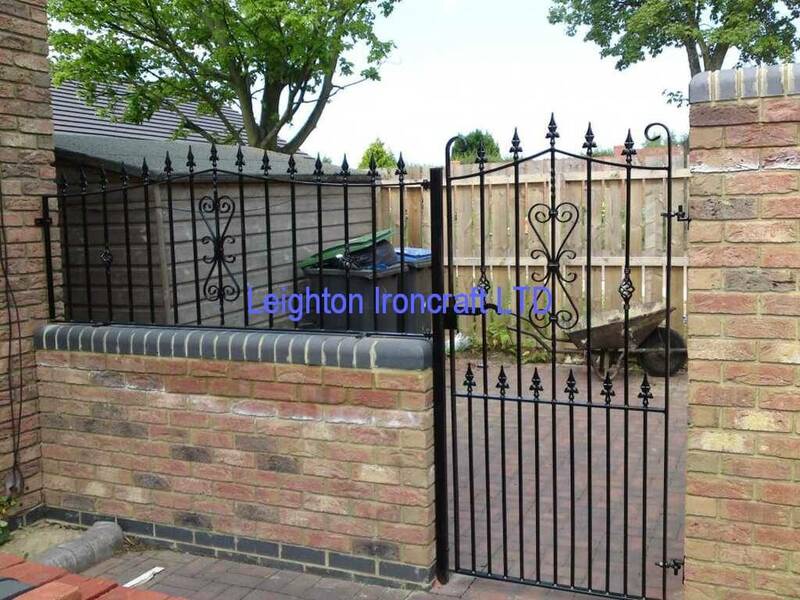 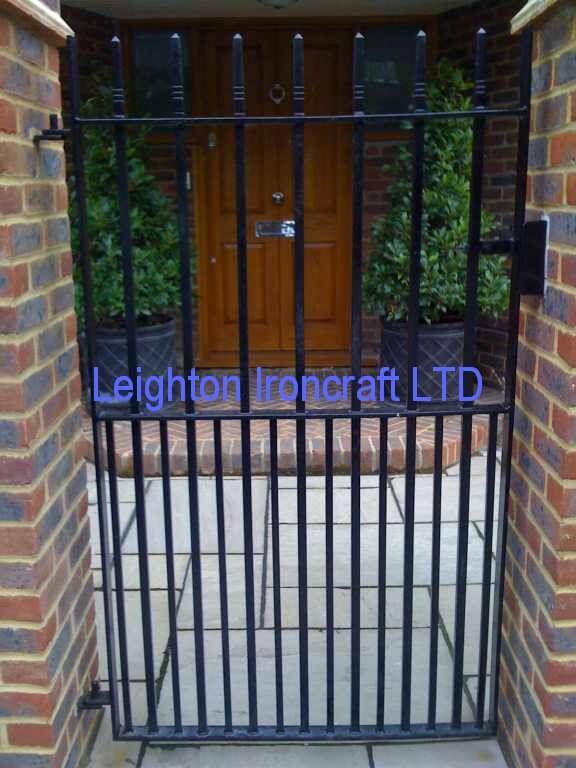 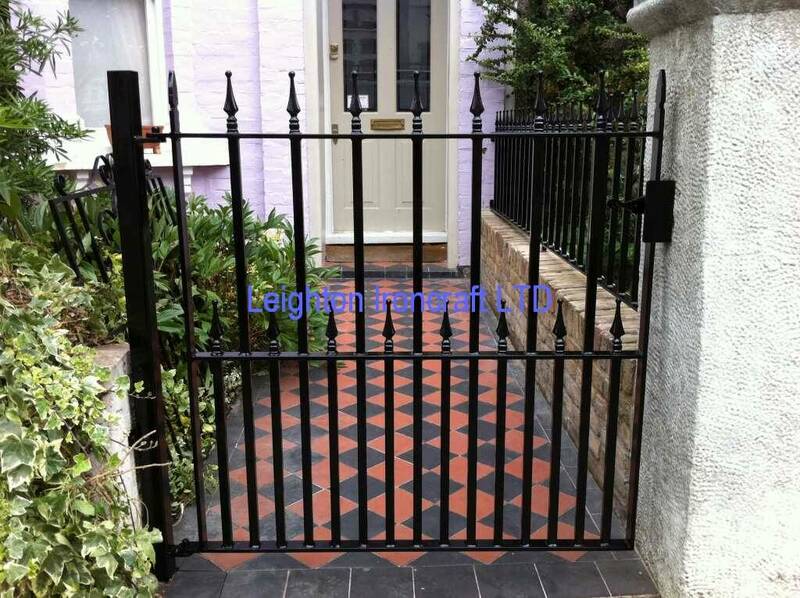 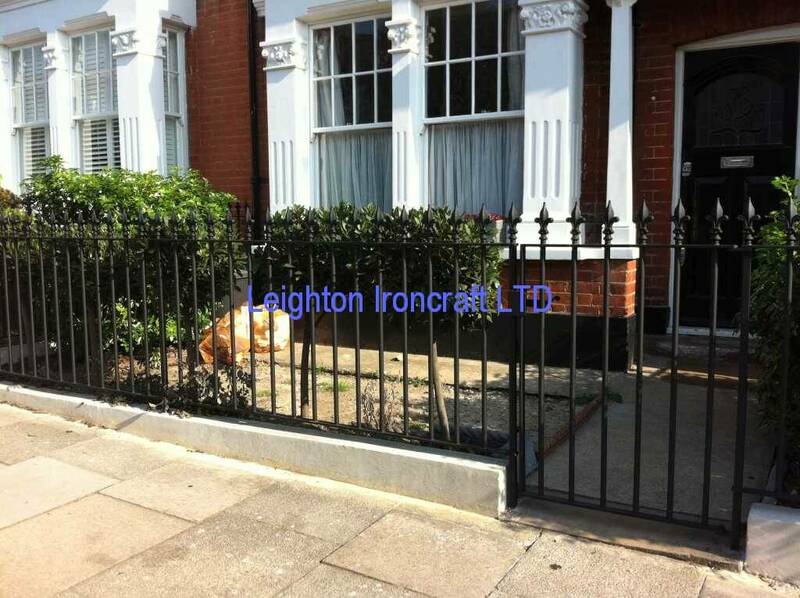 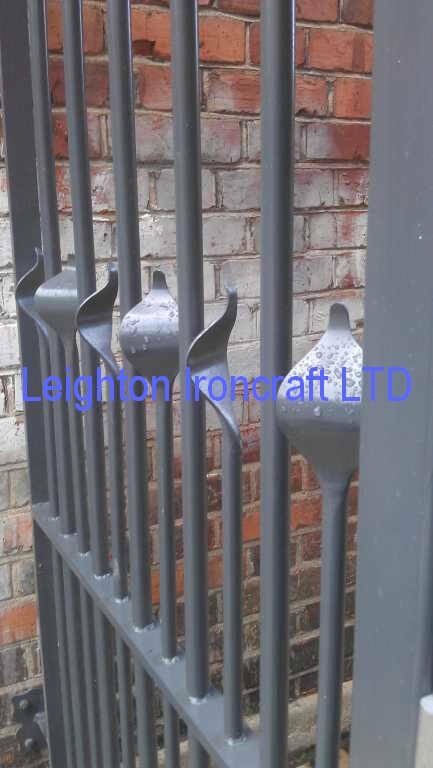 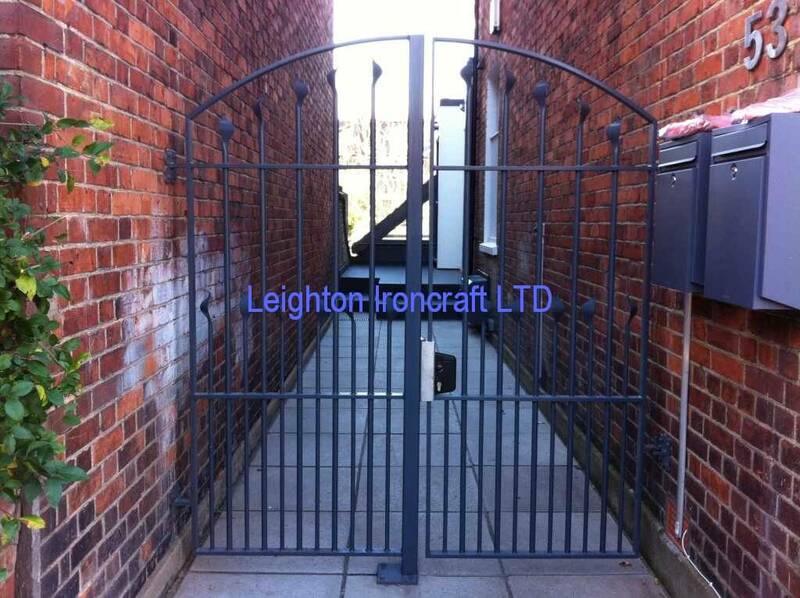 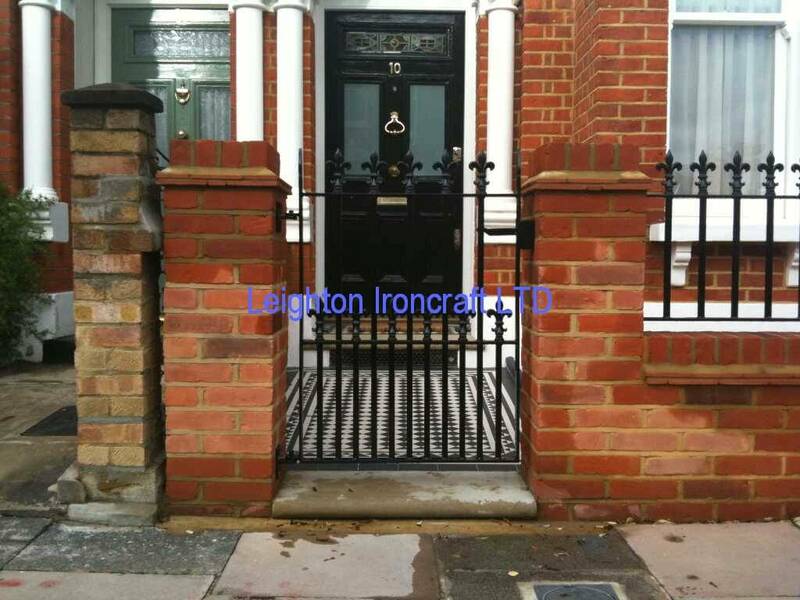 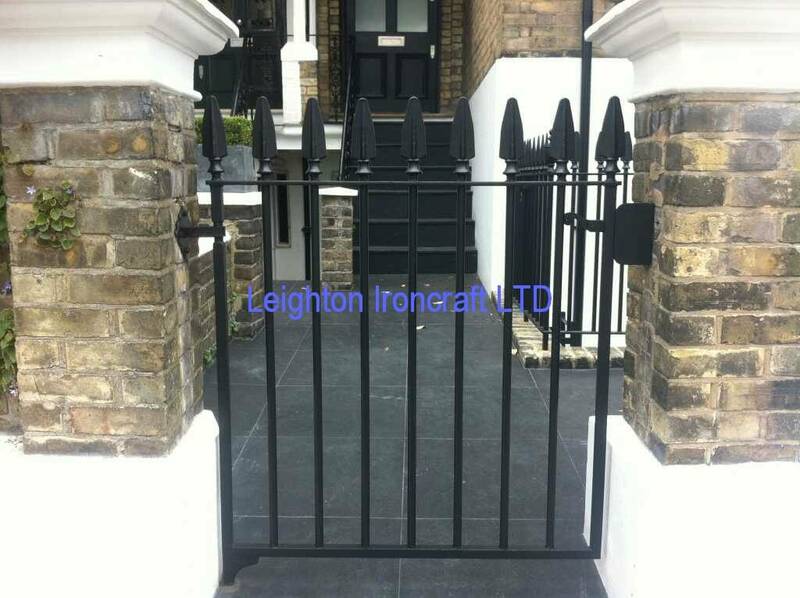 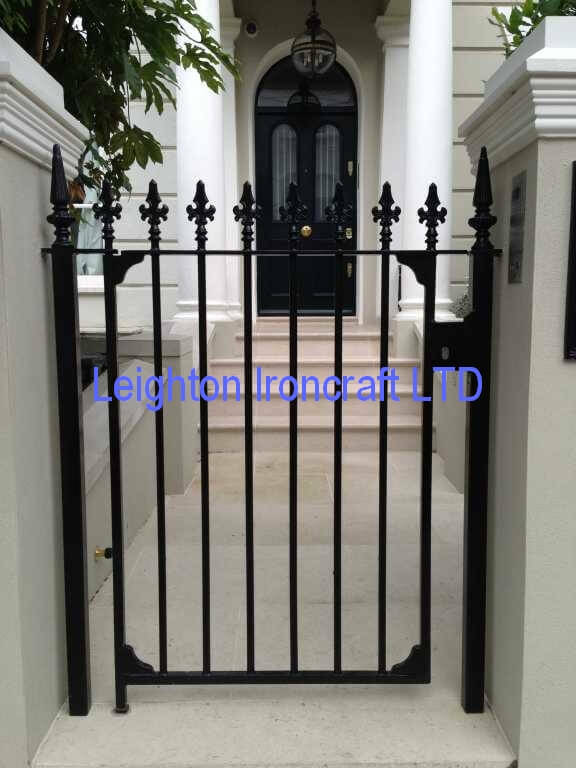 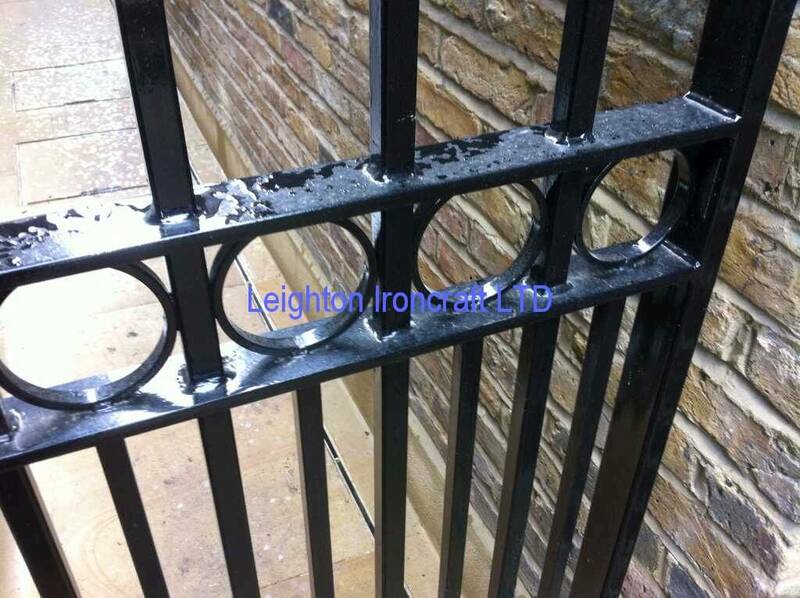 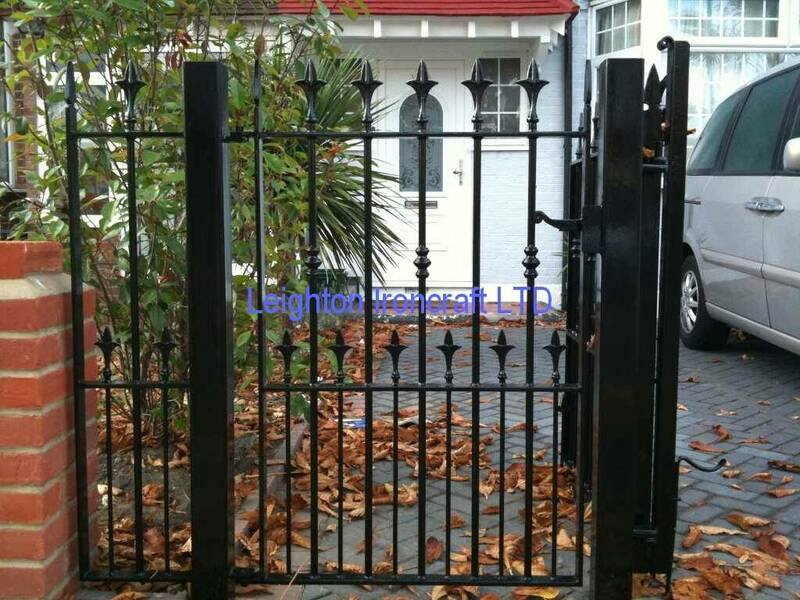 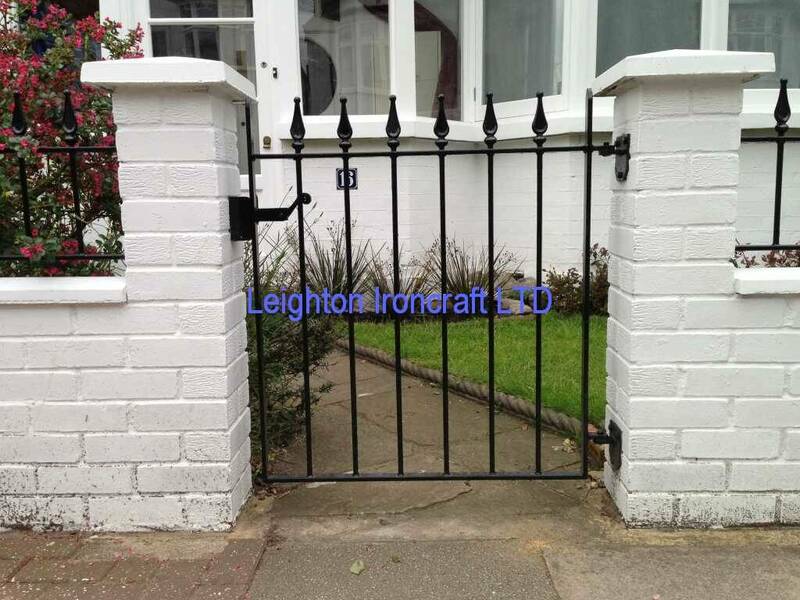 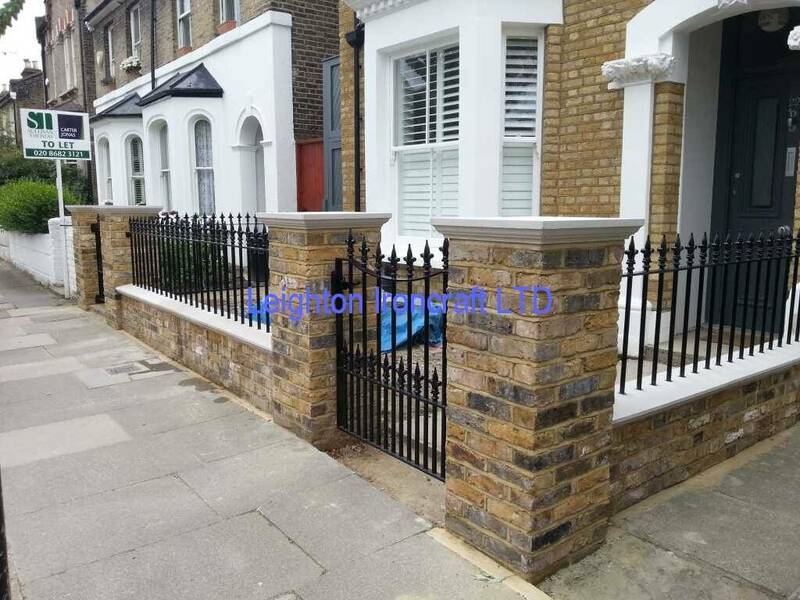 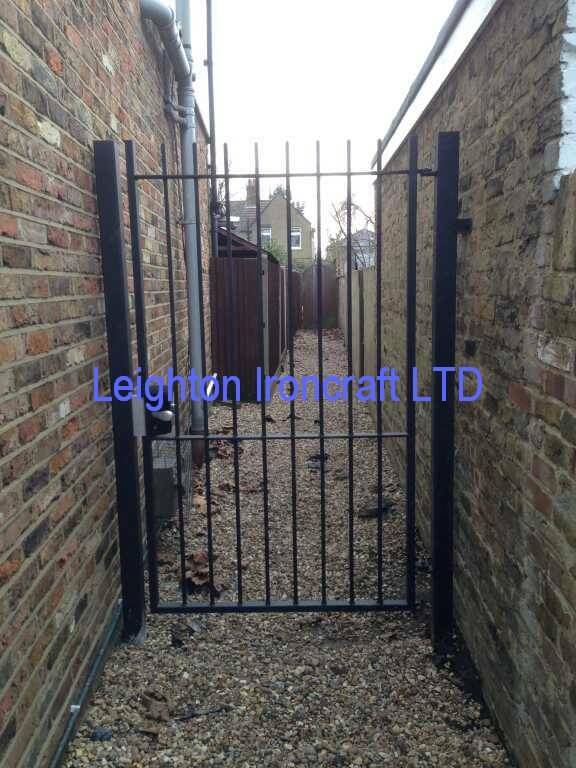 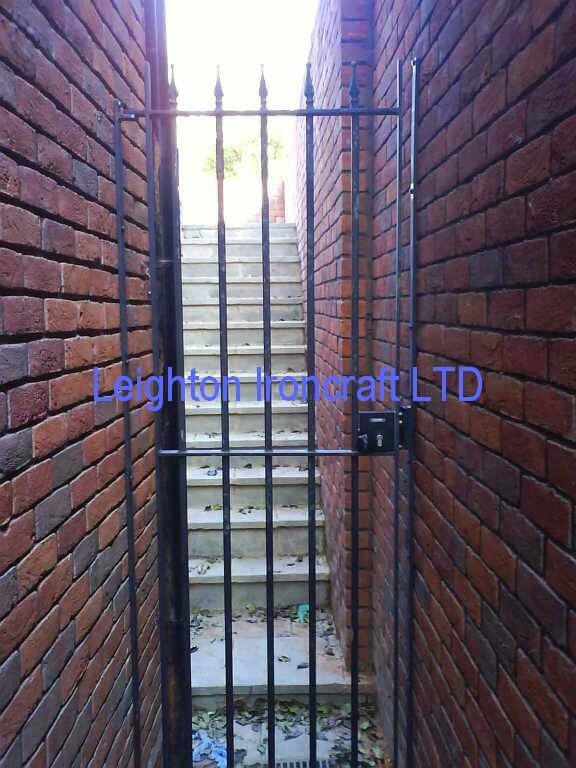 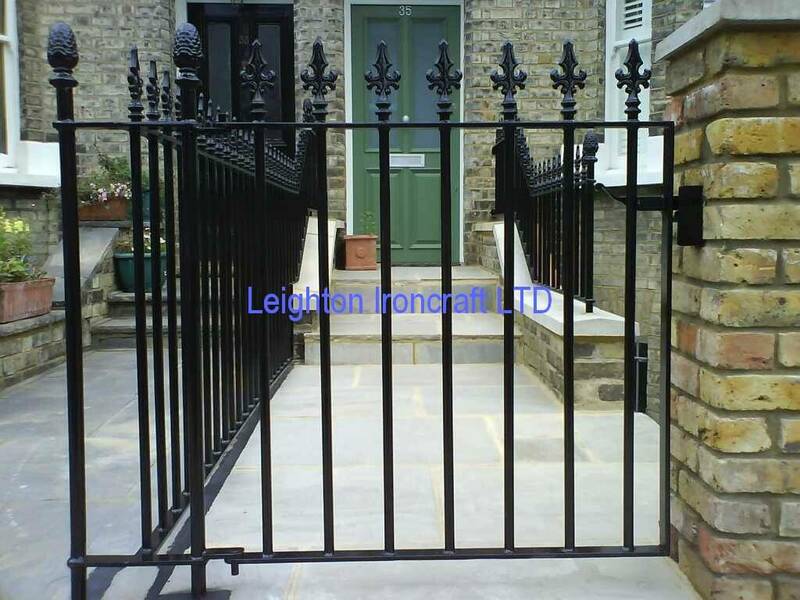 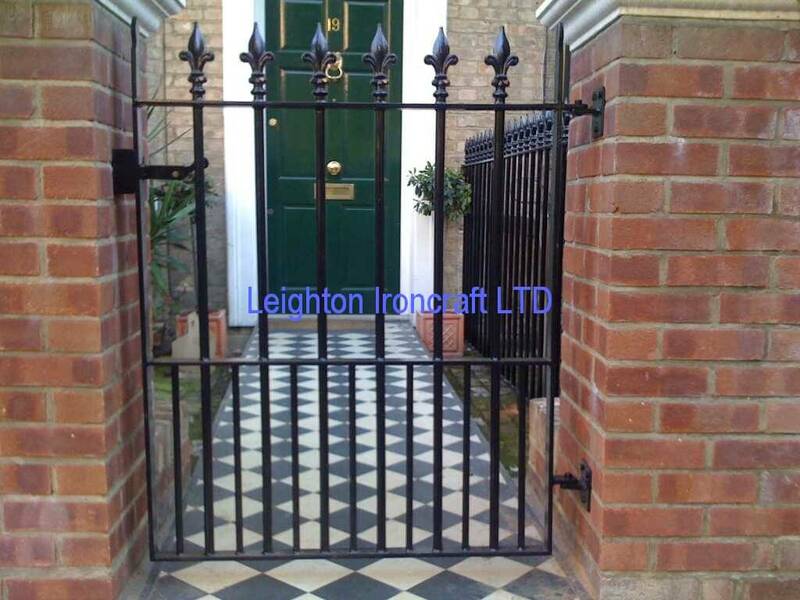 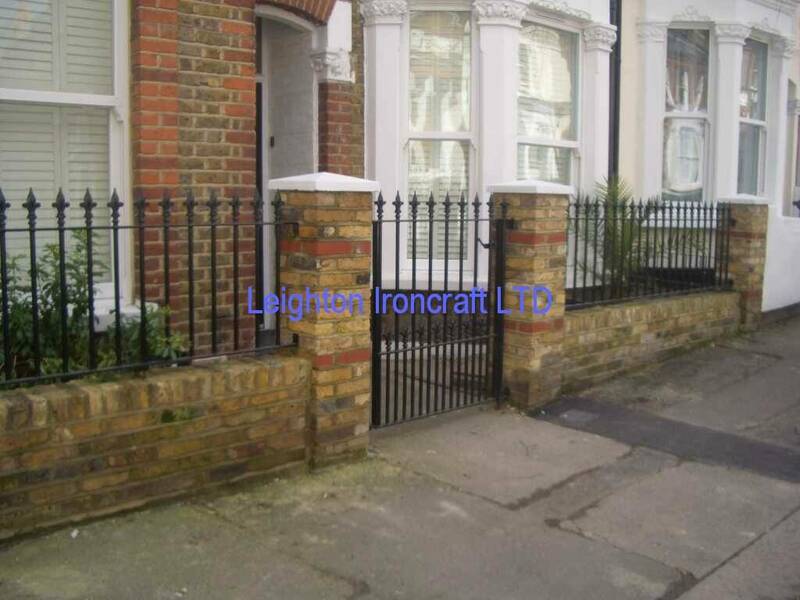 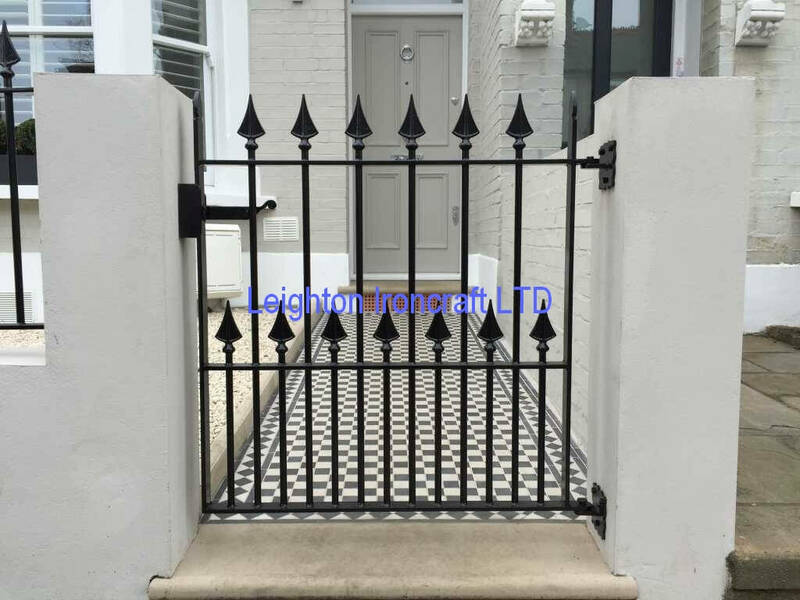 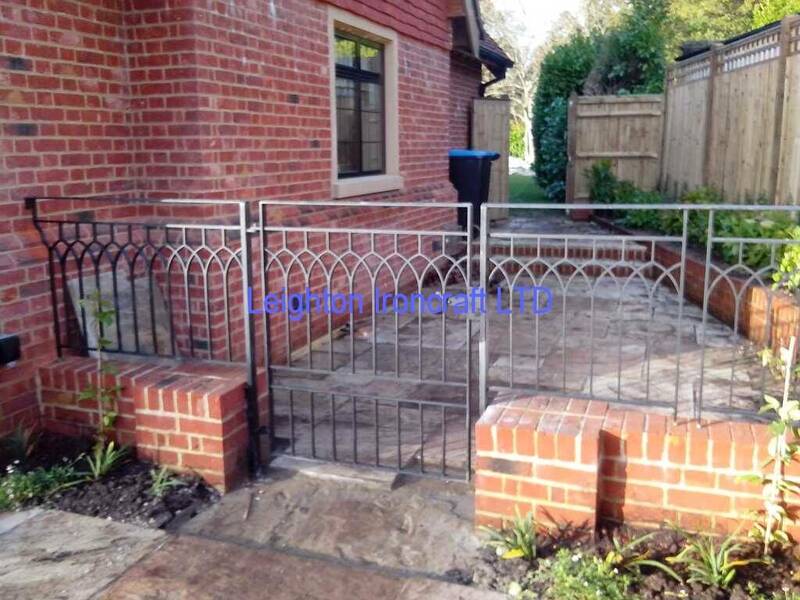 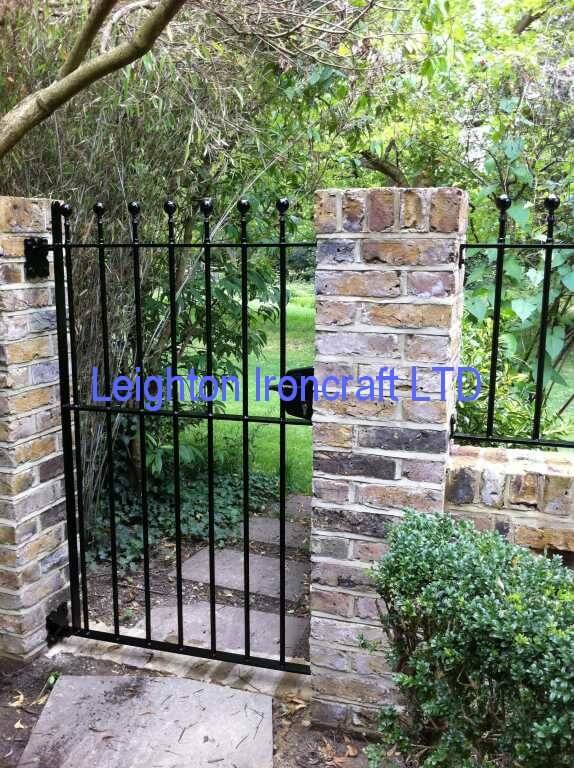 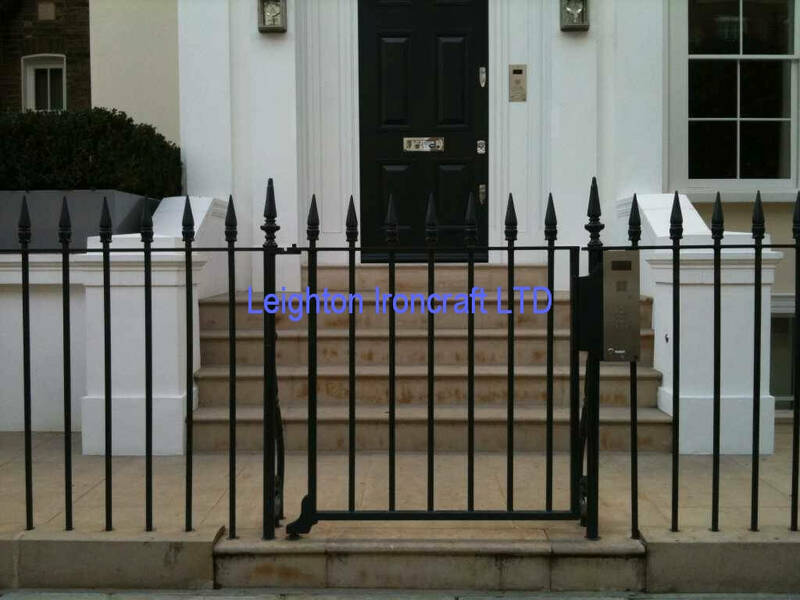 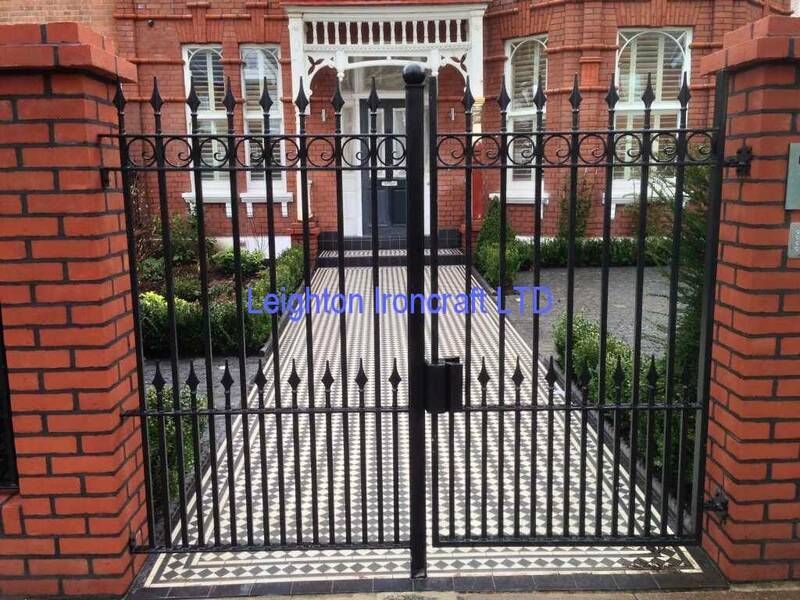 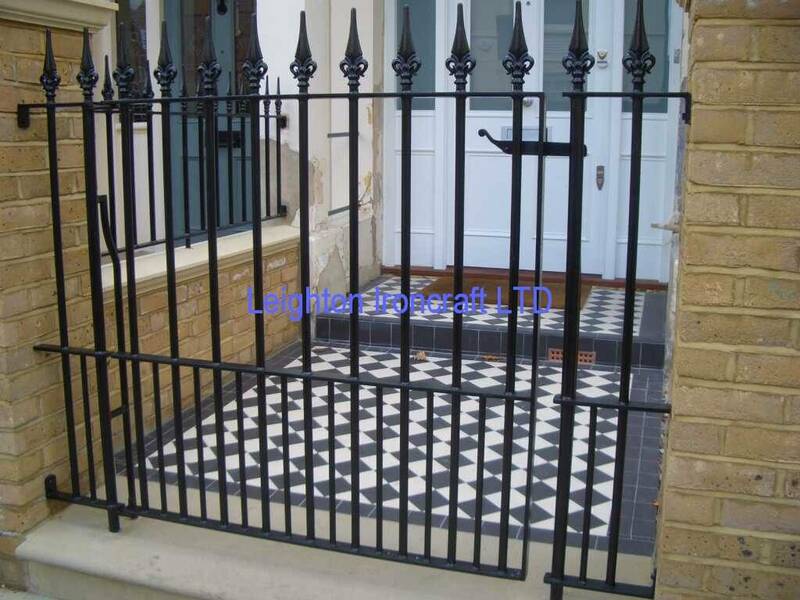 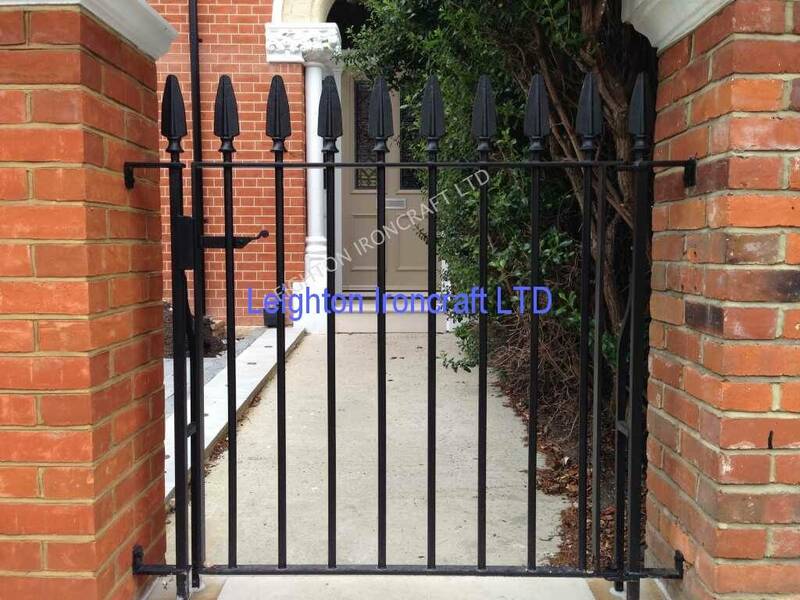 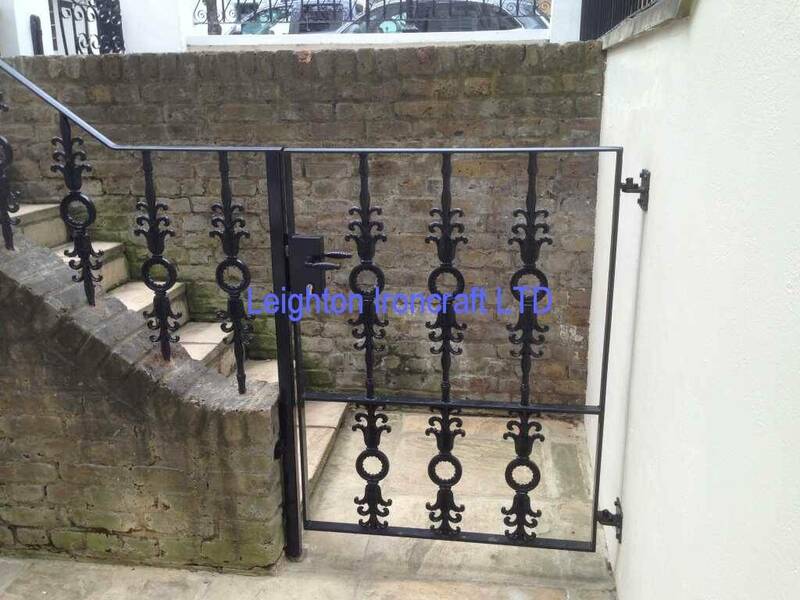 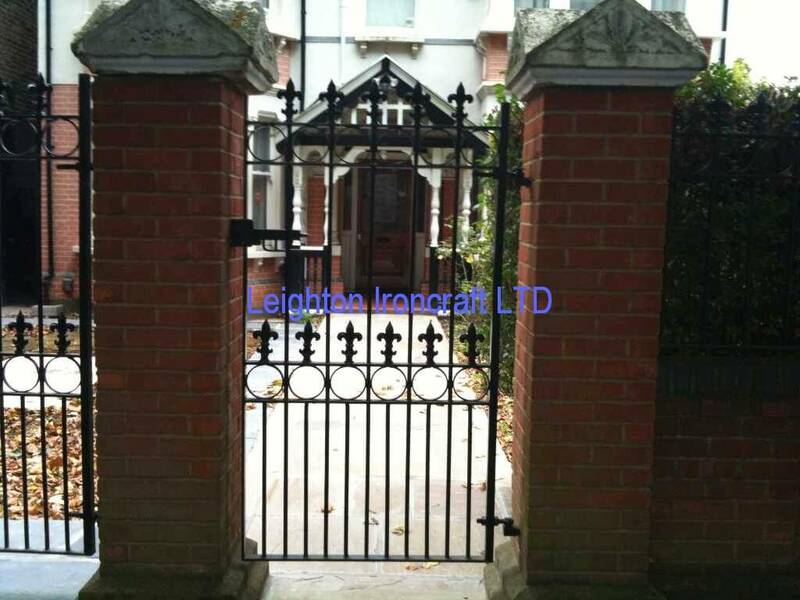 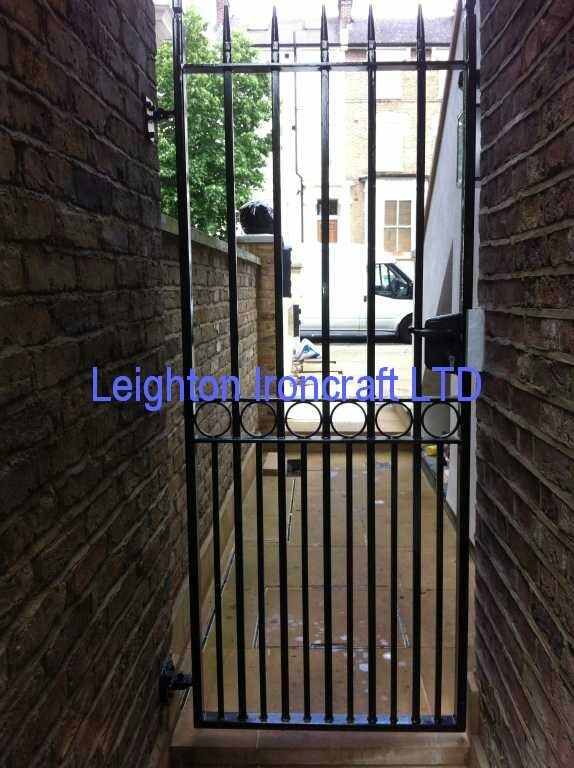 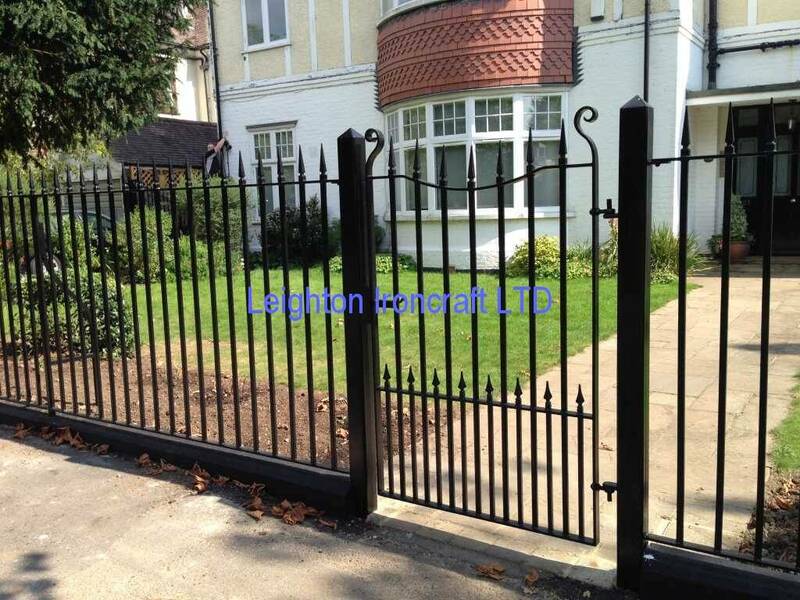 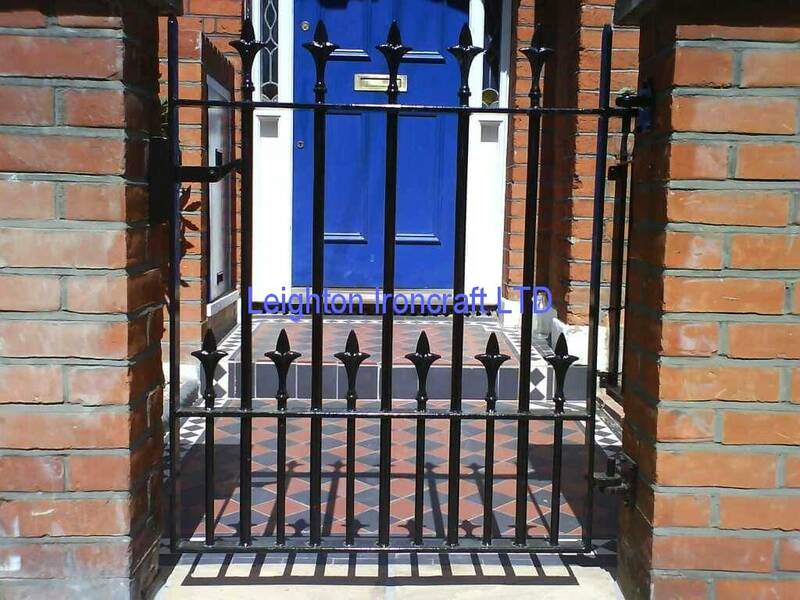 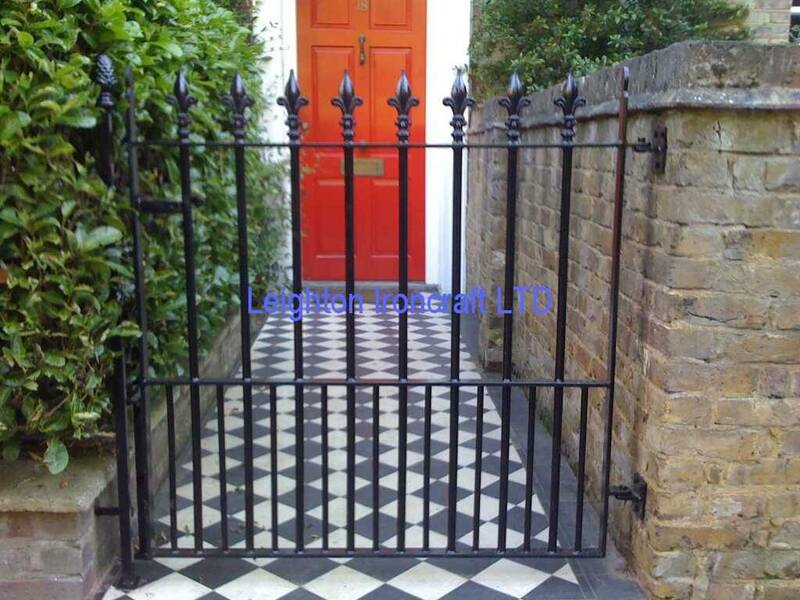 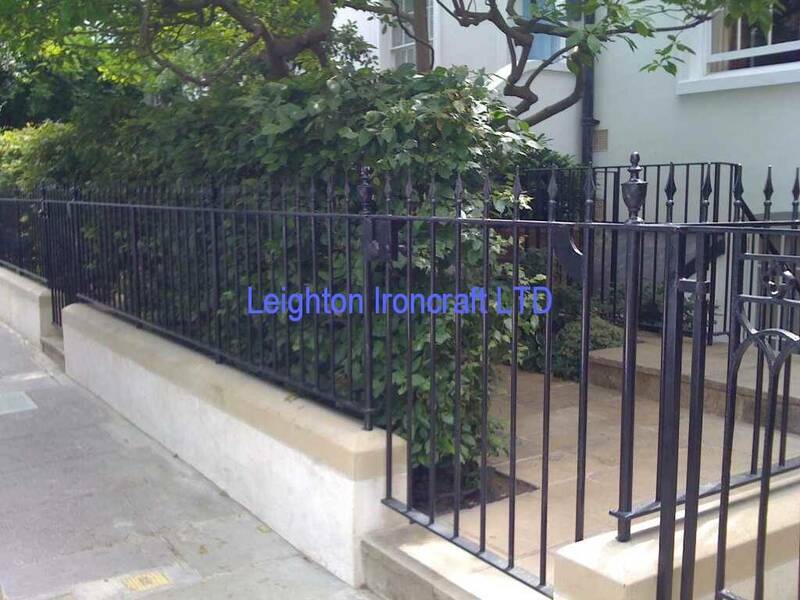 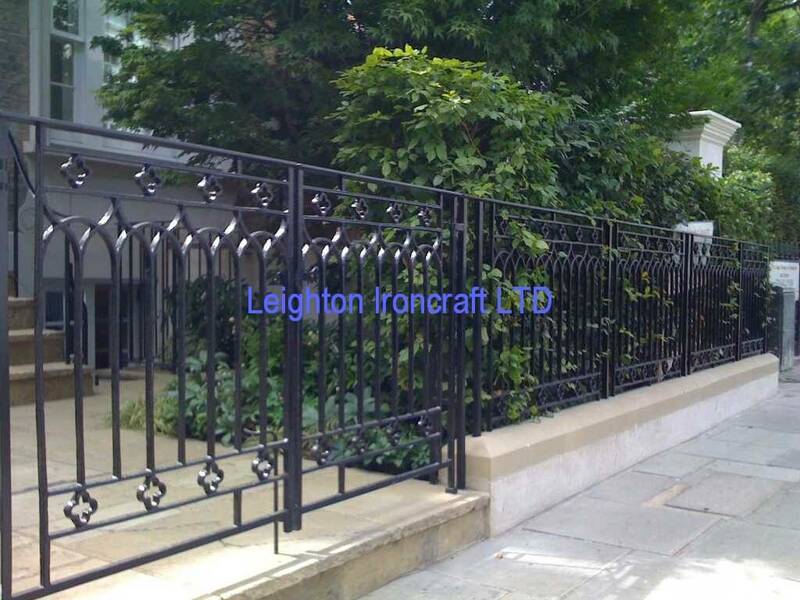 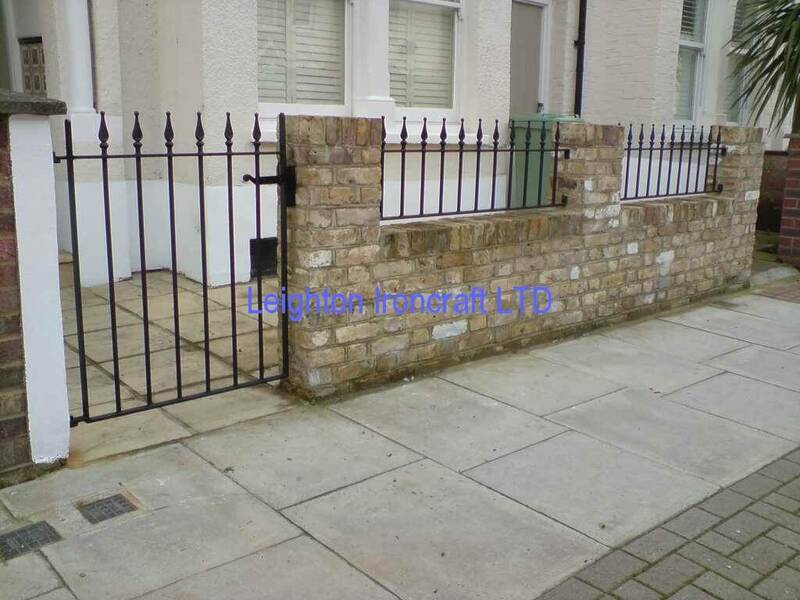 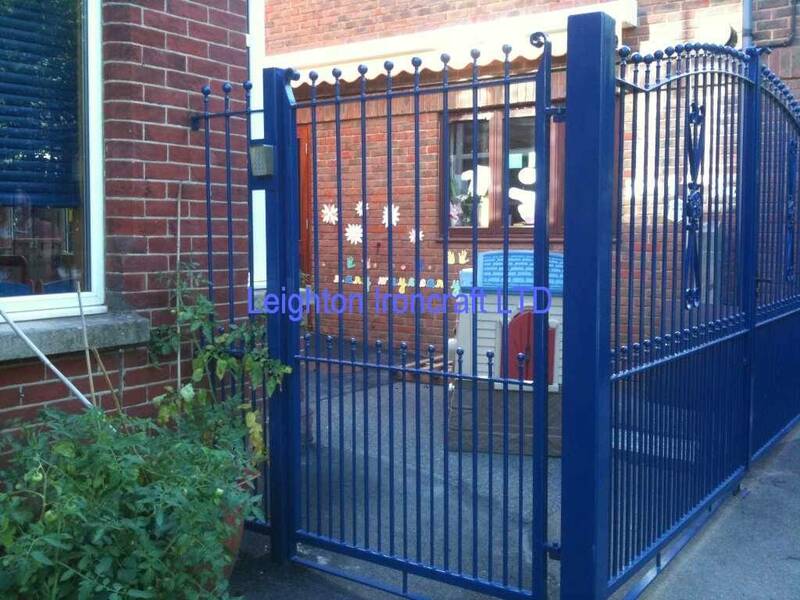 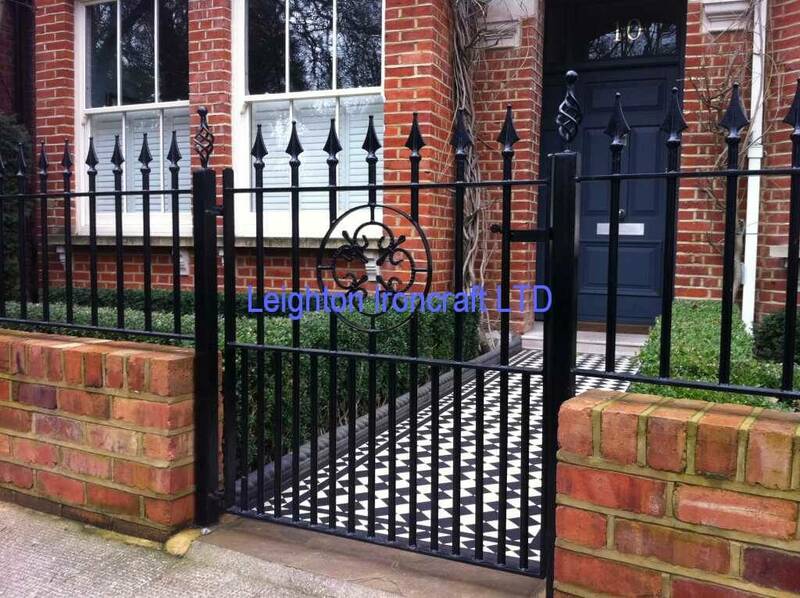 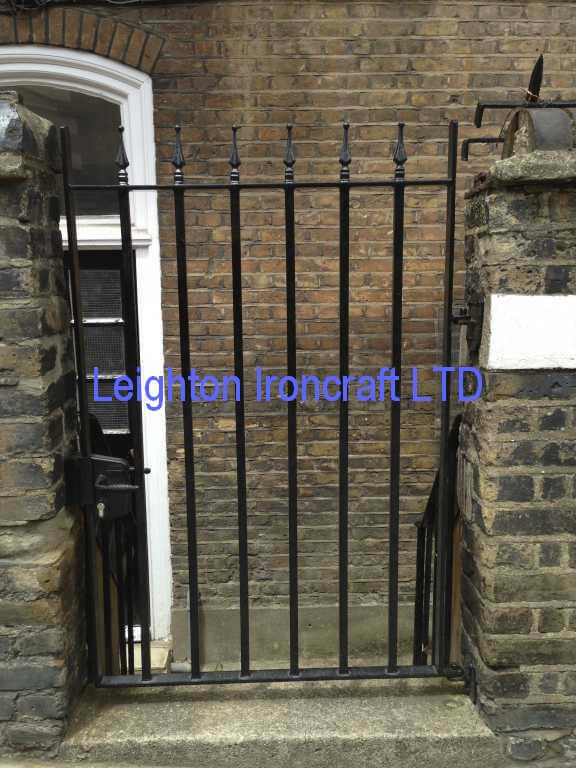 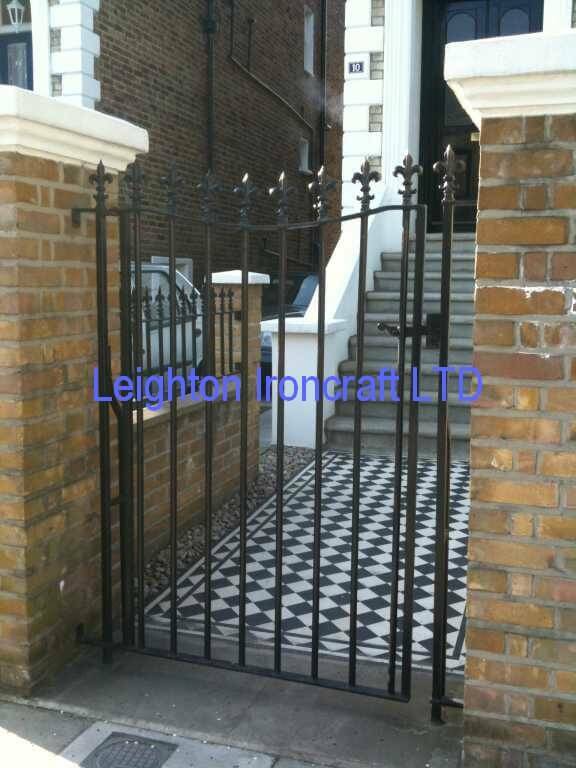 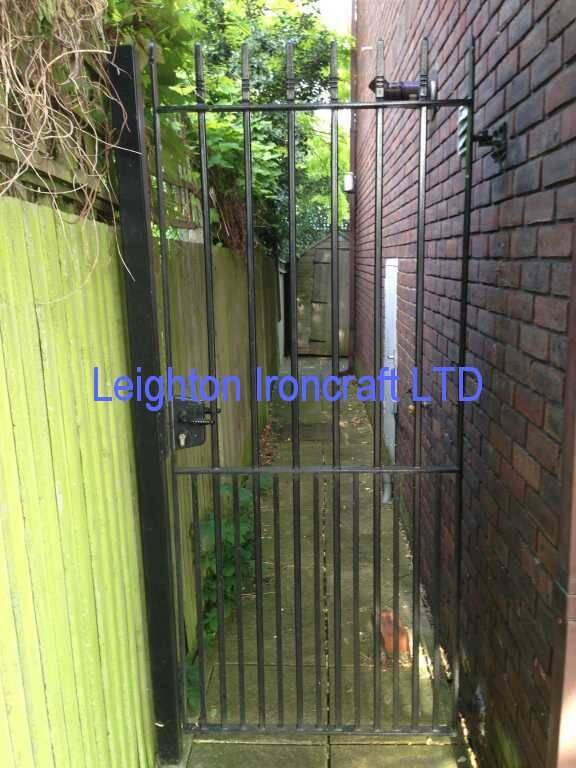 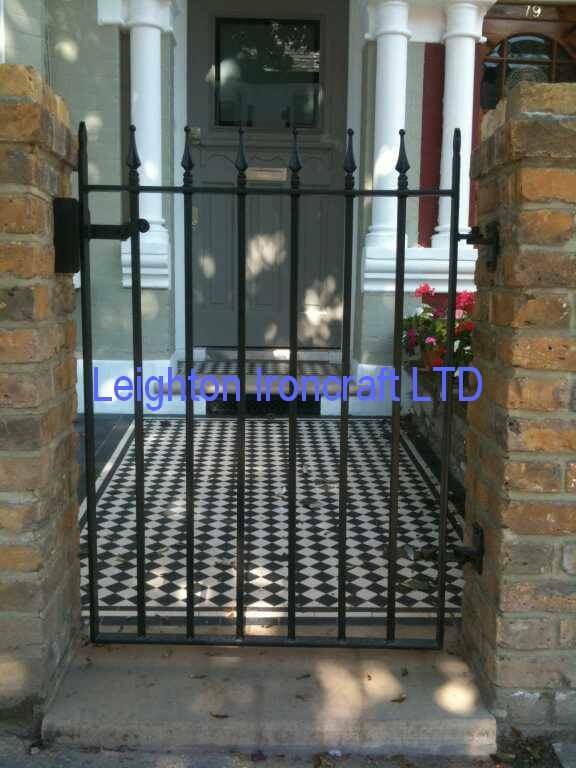 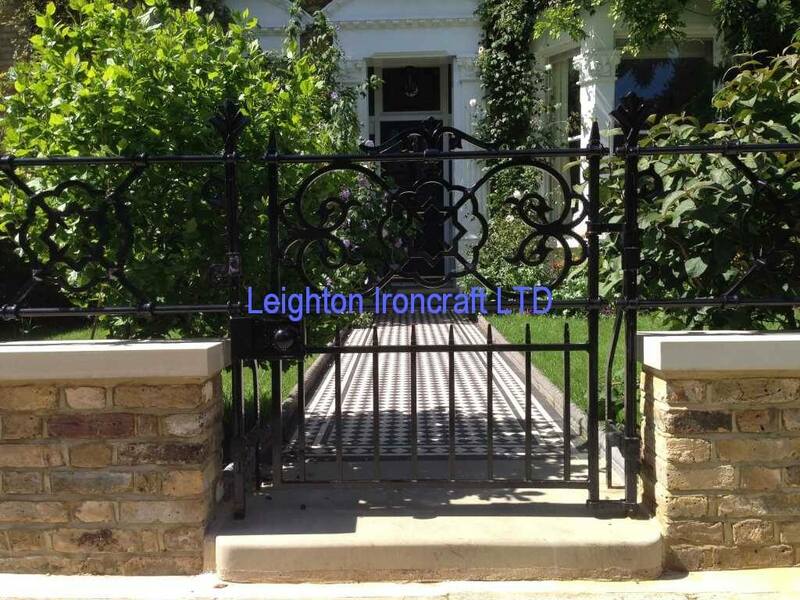 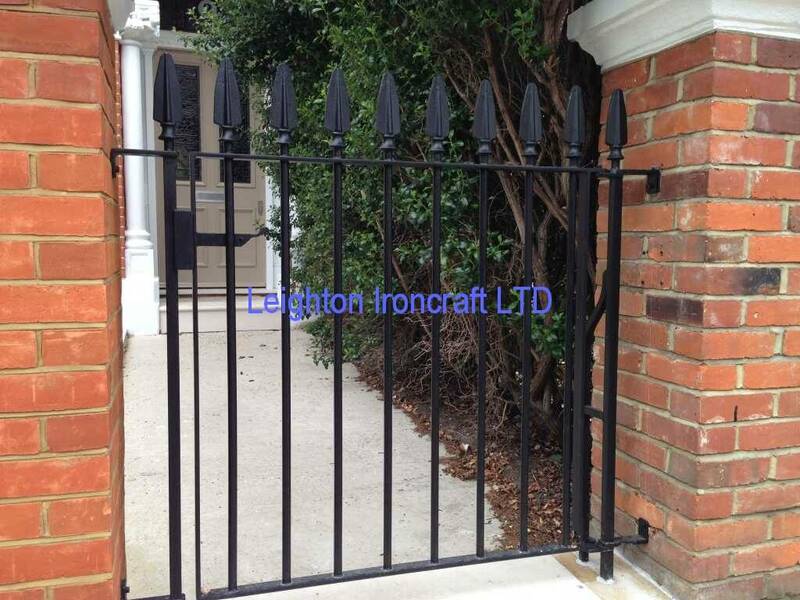 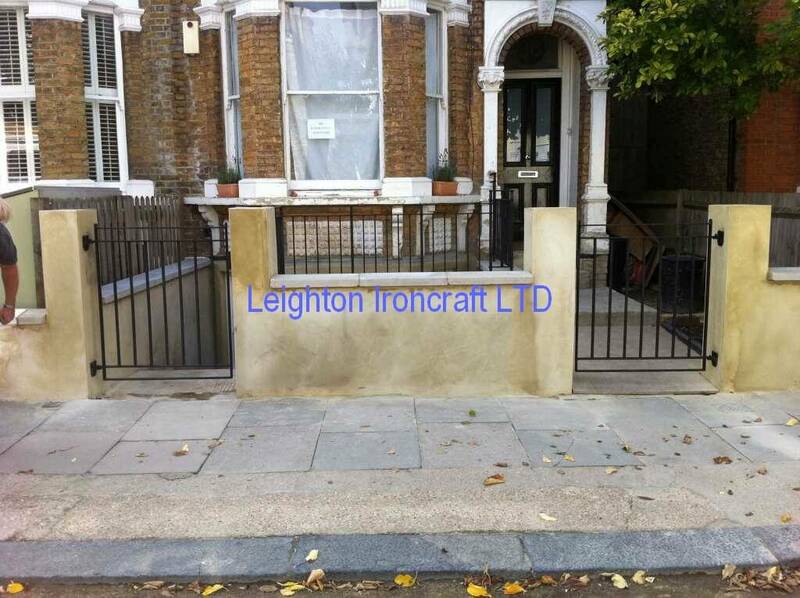 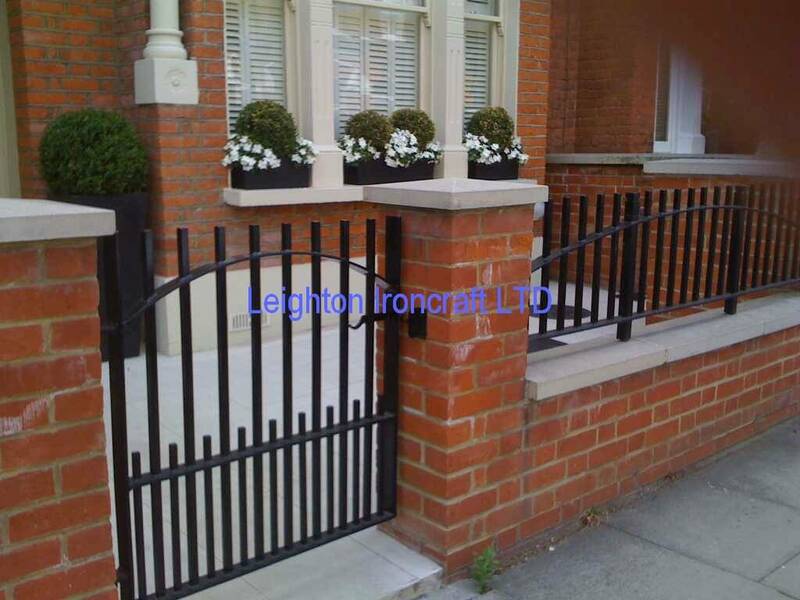 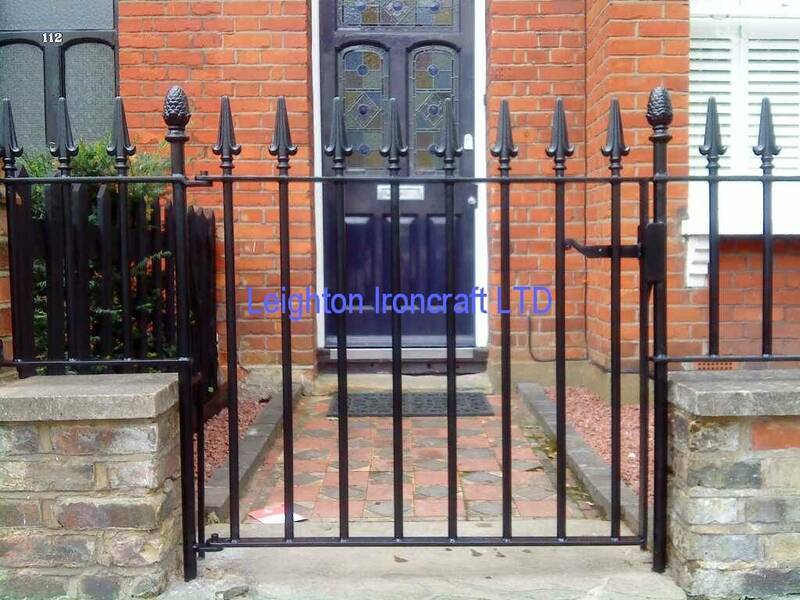 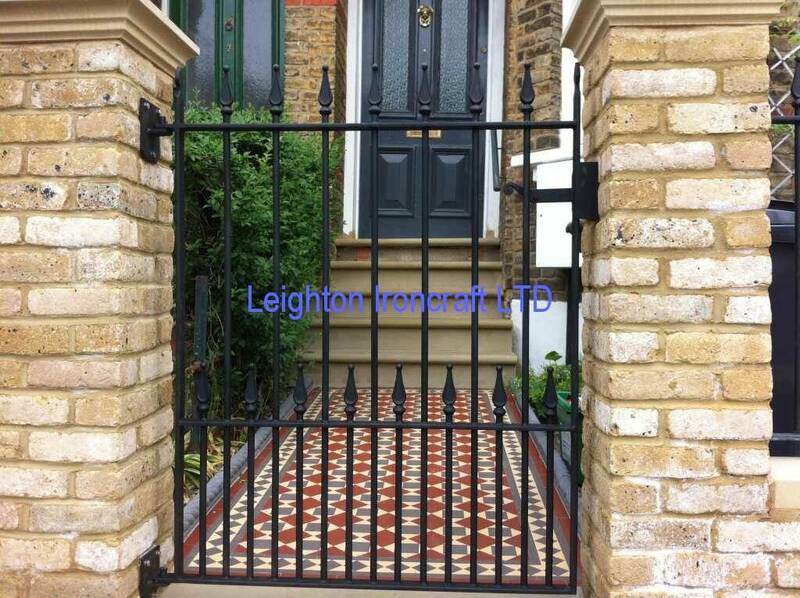 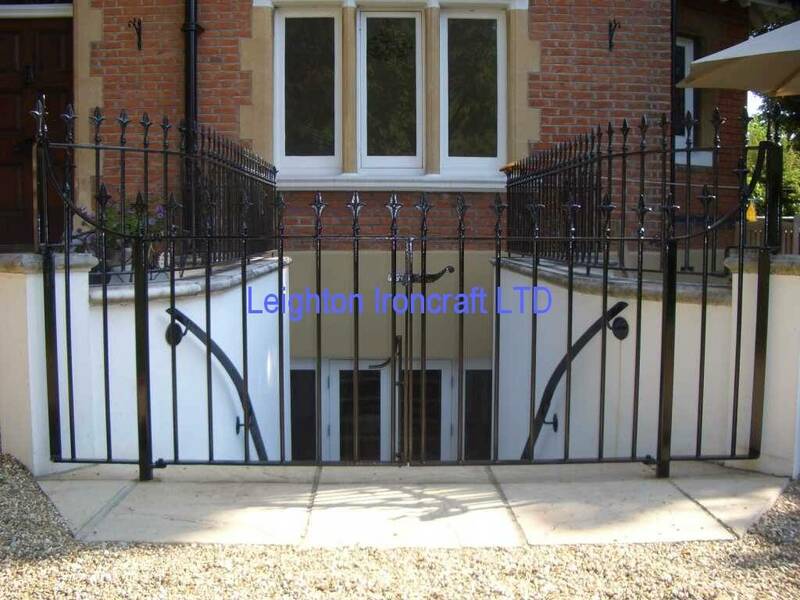 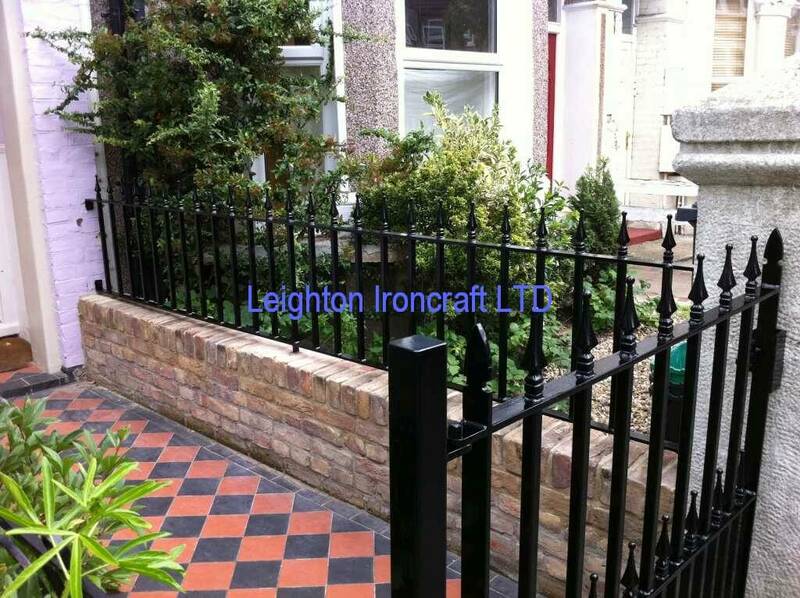 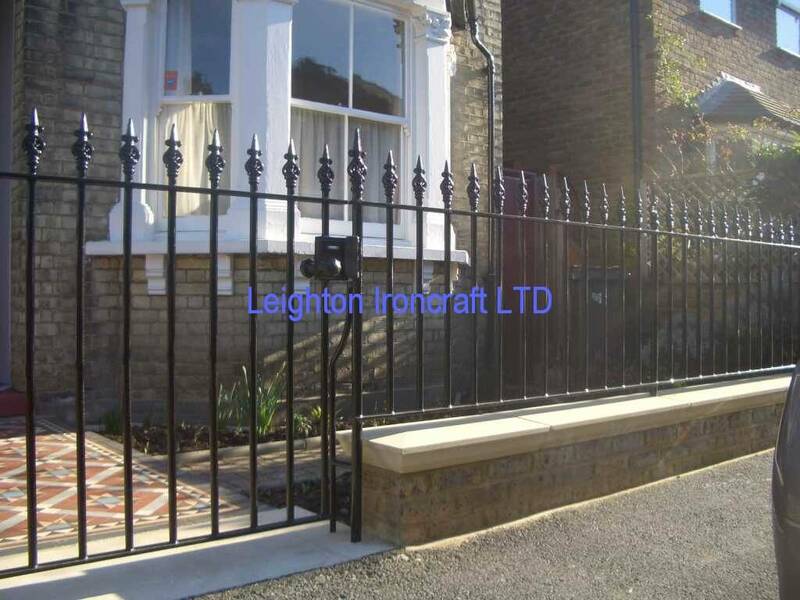 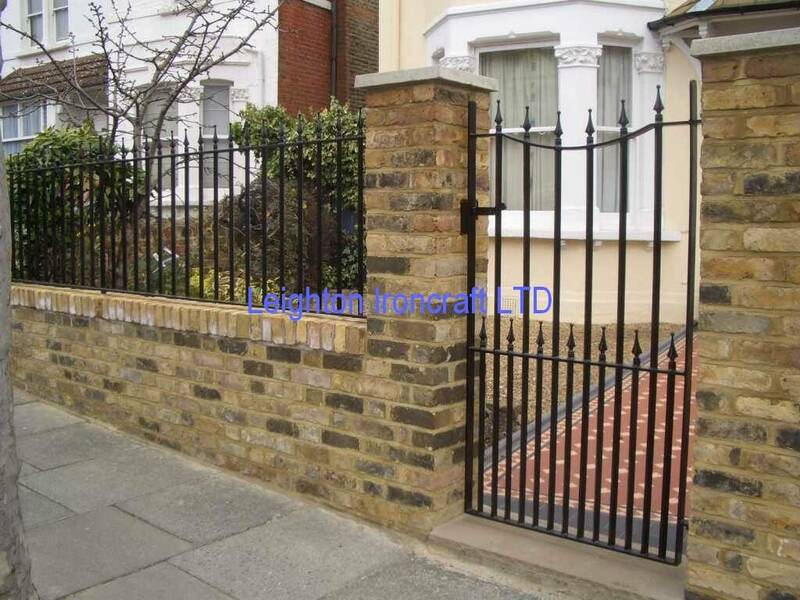 Our products include gates, railings, pedestrian gates, terrace railings, fireplaces, fire baskets, fire dogs, lightwell grills, Heaver estate range, cast iron, wrought iron and more. 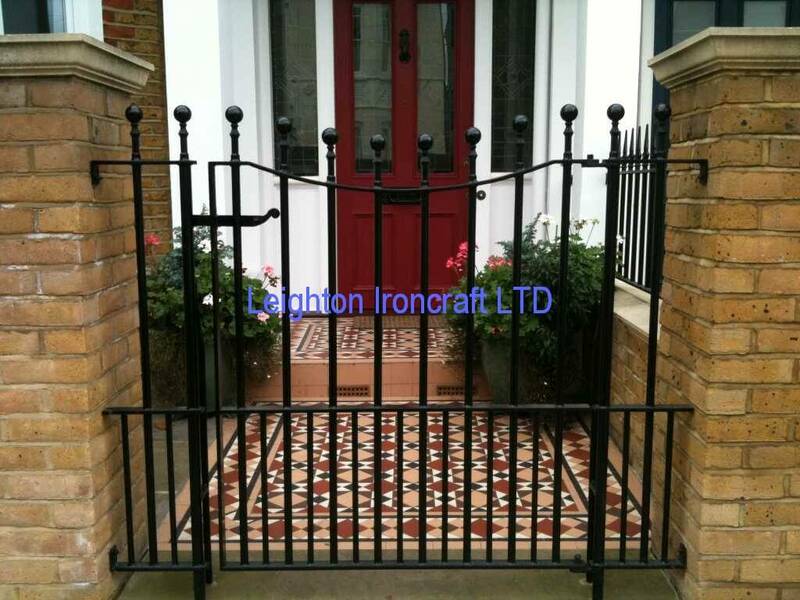 Created with love by Nanoweb Development.